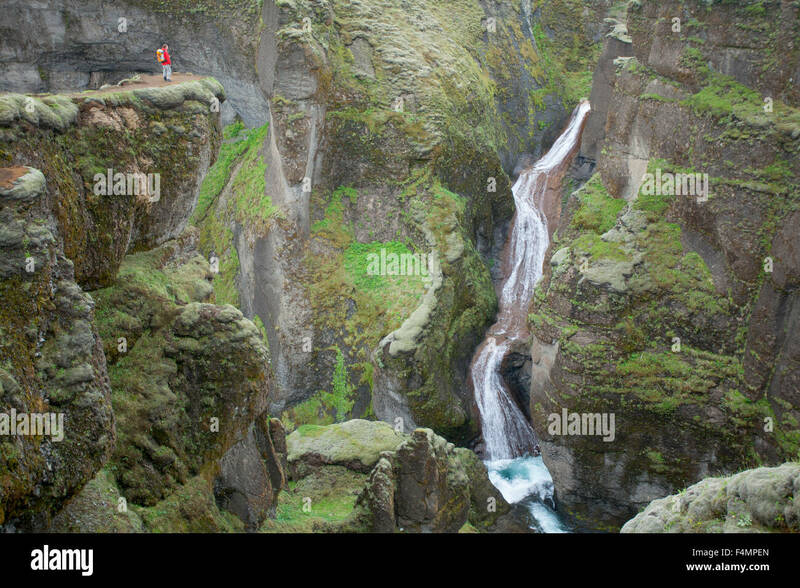 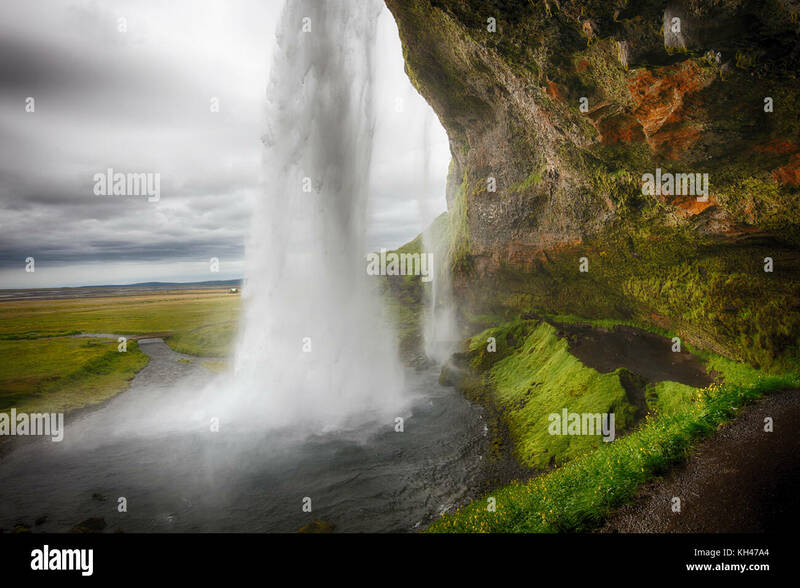 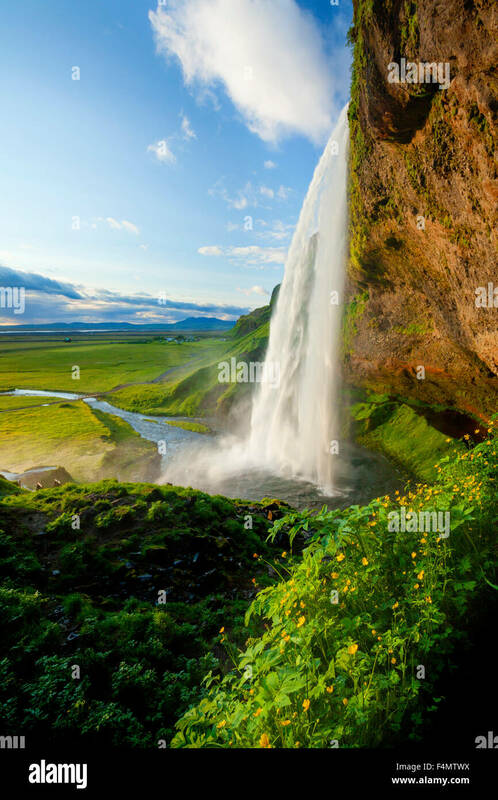 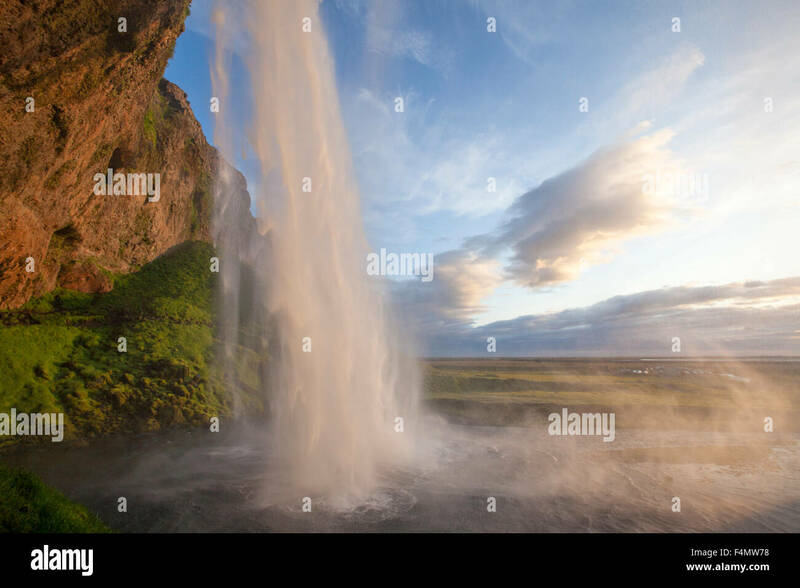 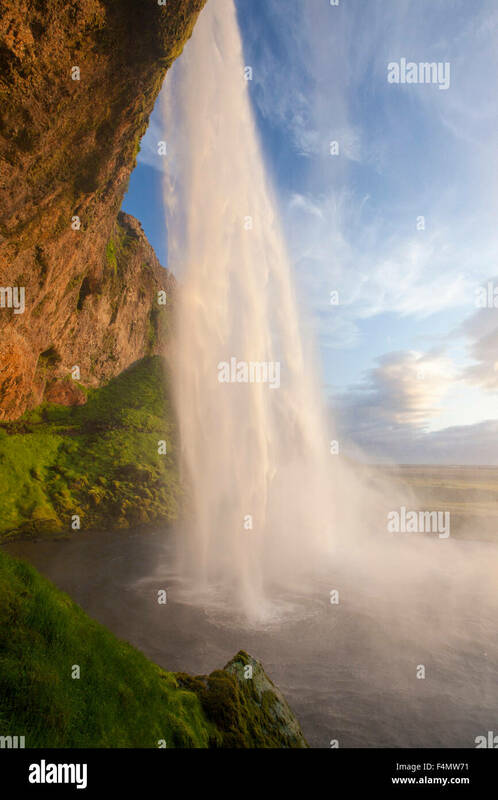 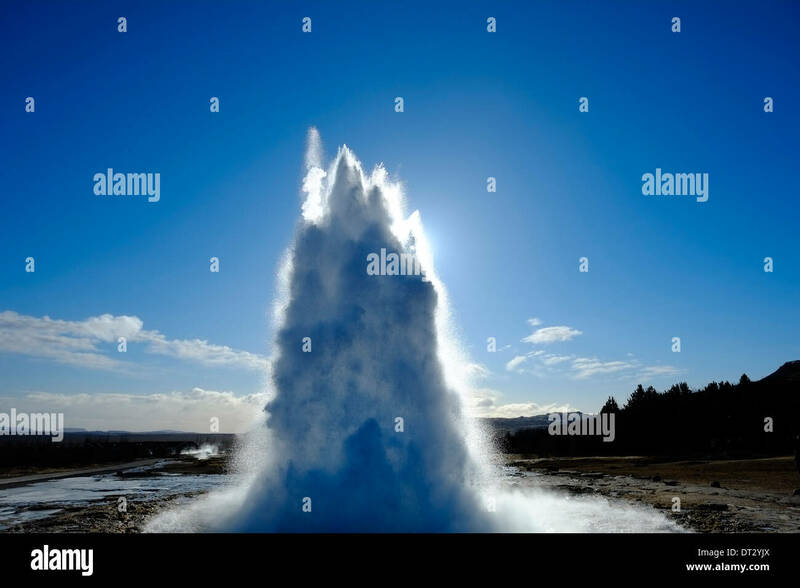 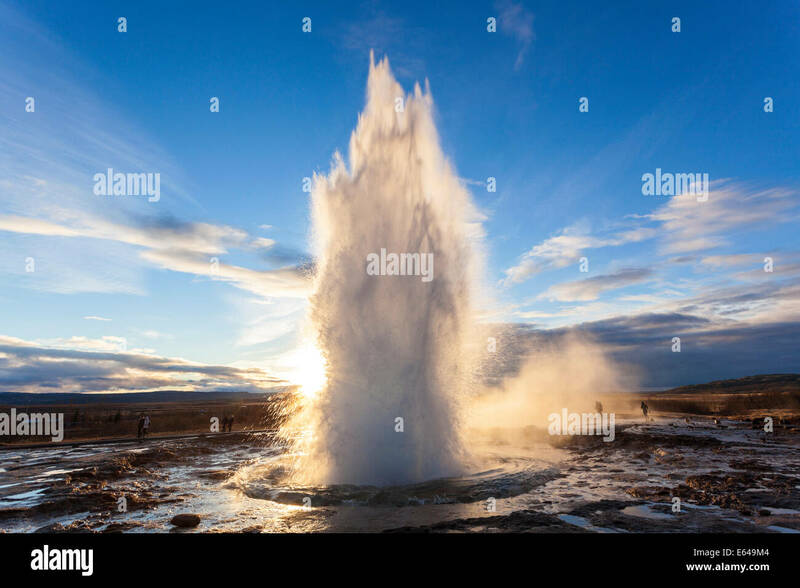 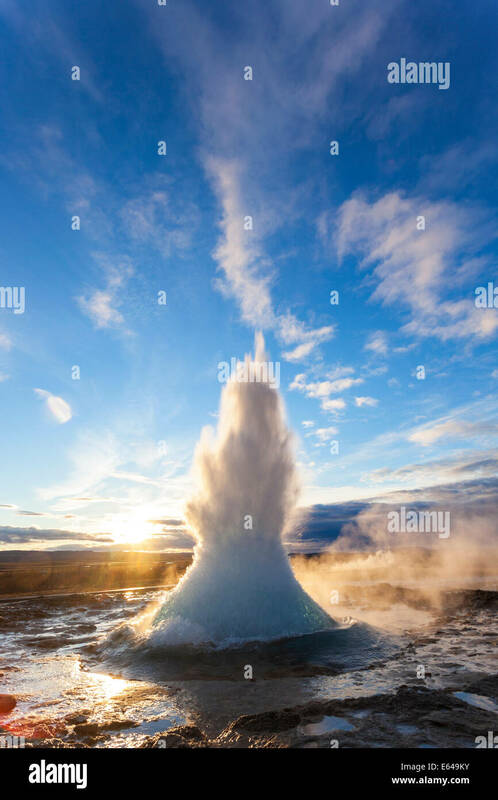 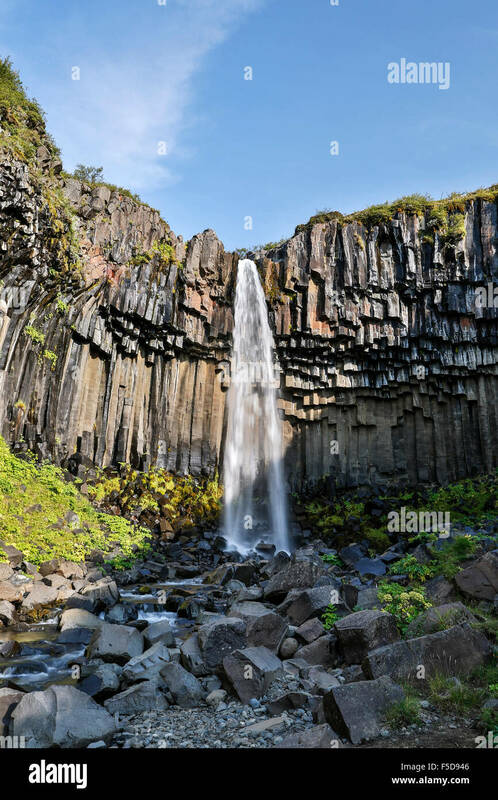 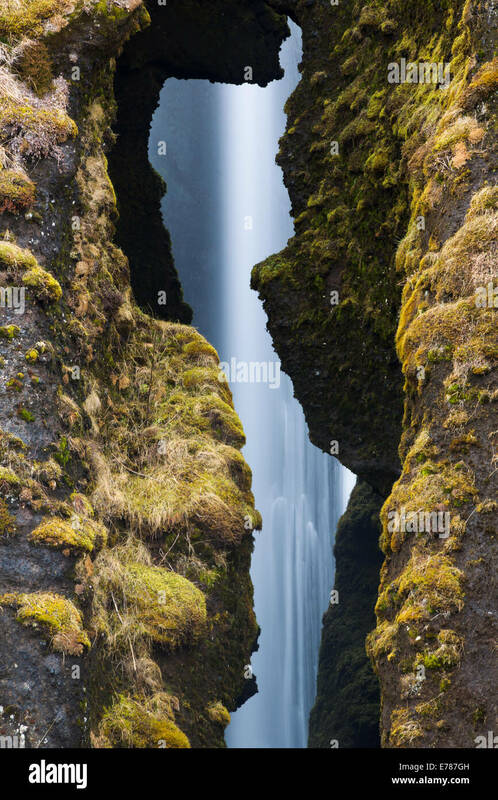 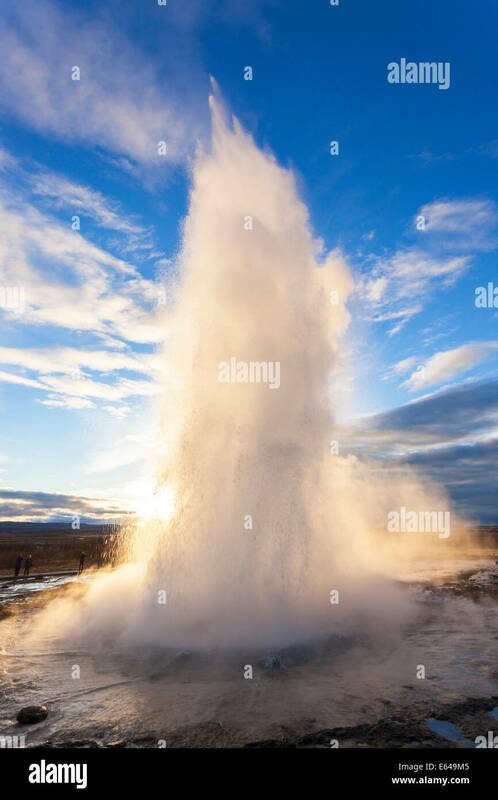 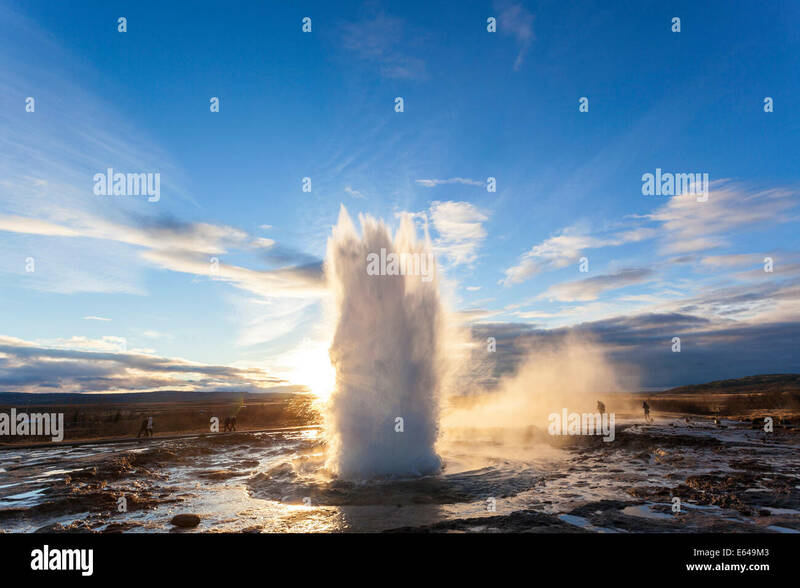 Seljalandsfoss waterfall plunging 60m from the cliff above, Sudhurland, Iceland. 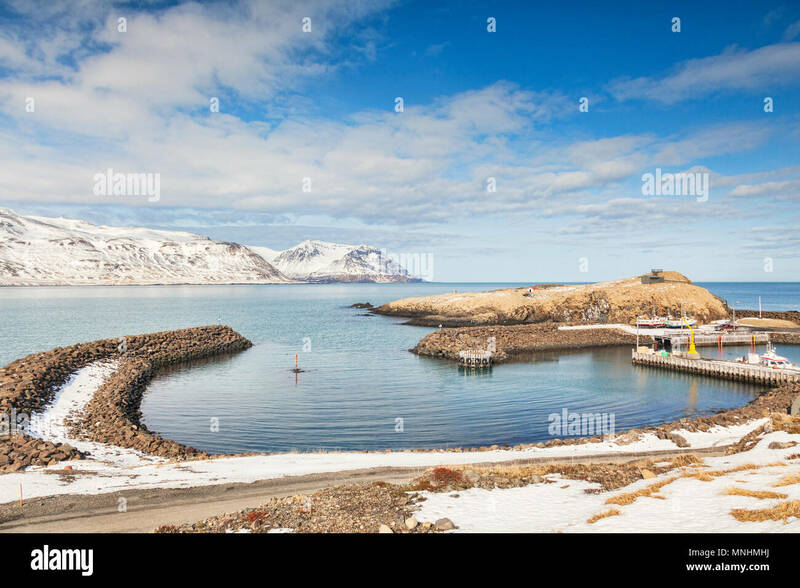 The small harbour at Bakkagerdi in East Iceland on a sunny spring day. 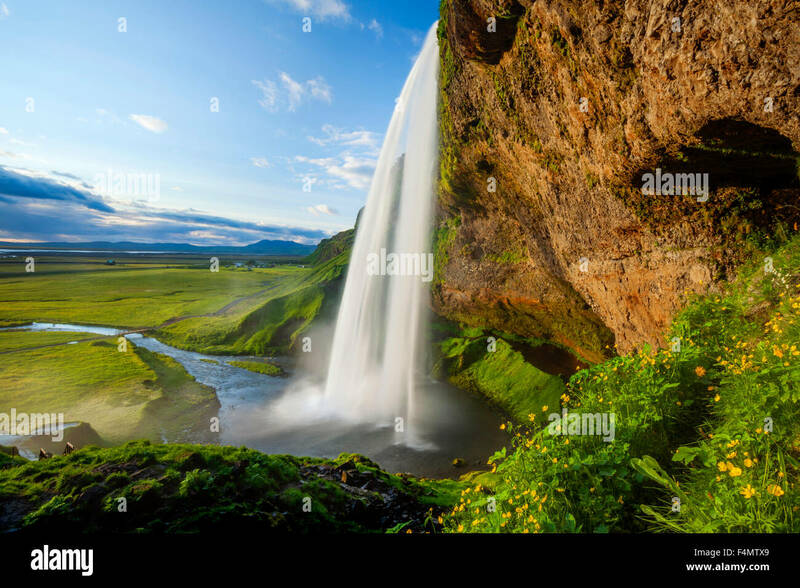 Buttercups beside 60m-high Seljalandsfoss waterfall, Sudhurland, Iceland. 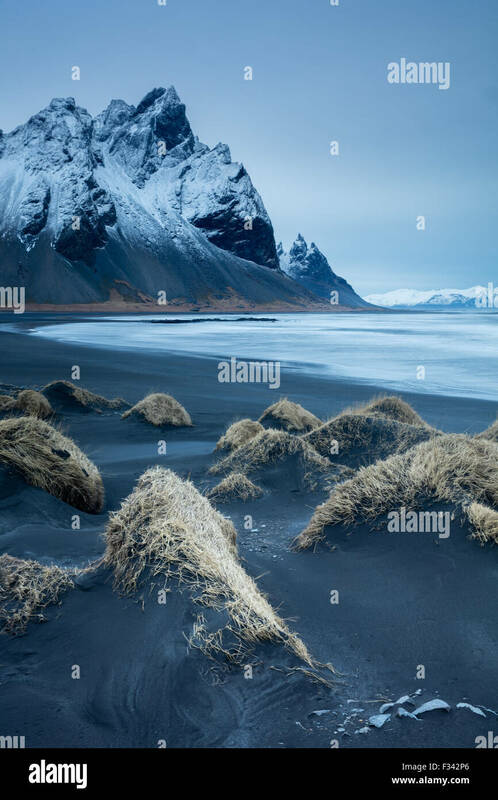 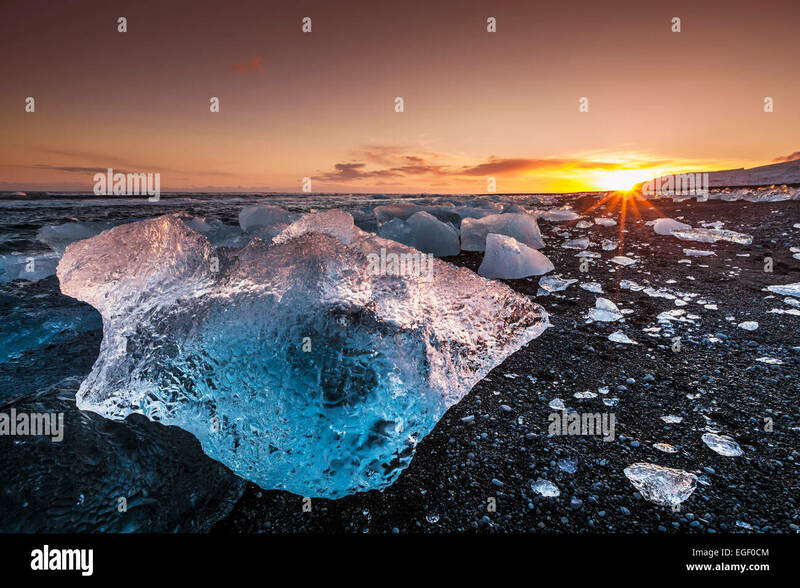 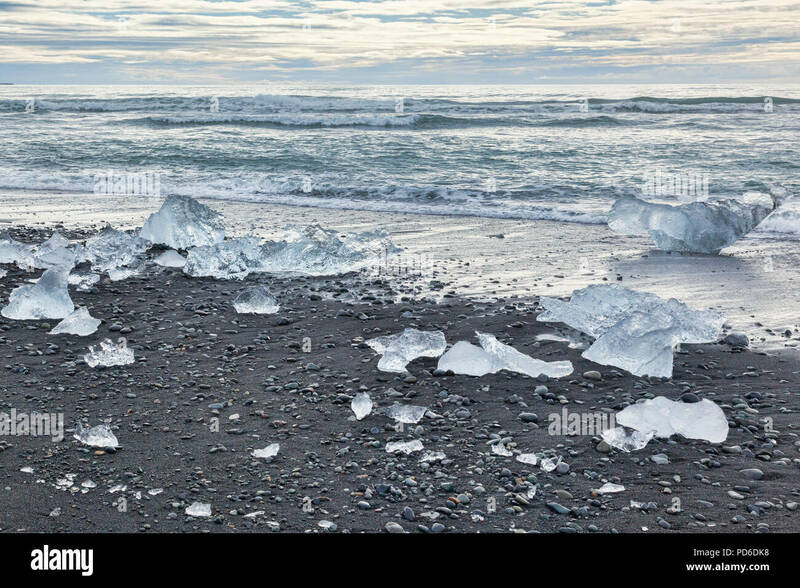 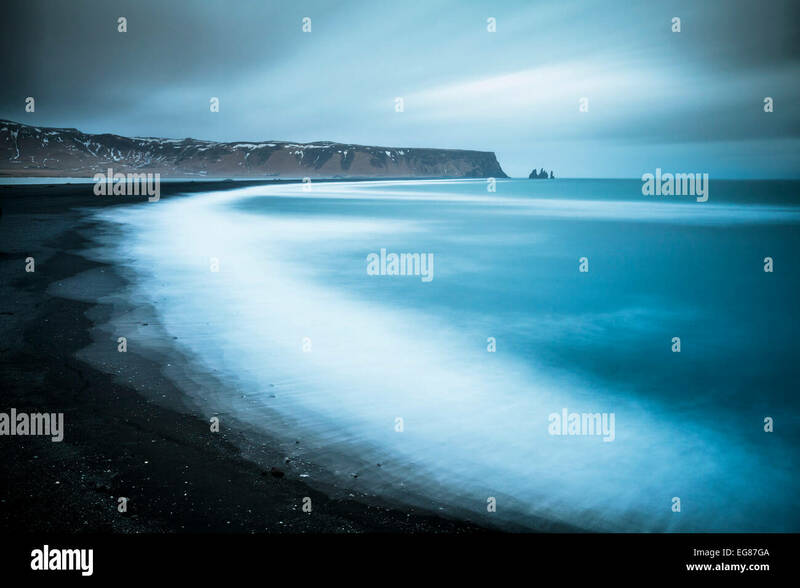 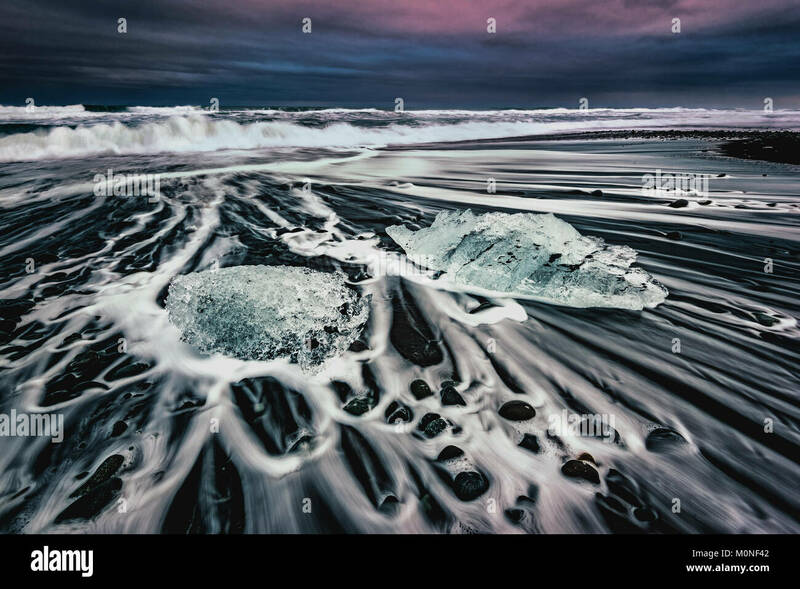 Diamond Beach, South Iceland, where ice from Jokulsarlon Glacial Lagoon is deposited on the volcanic black sand. 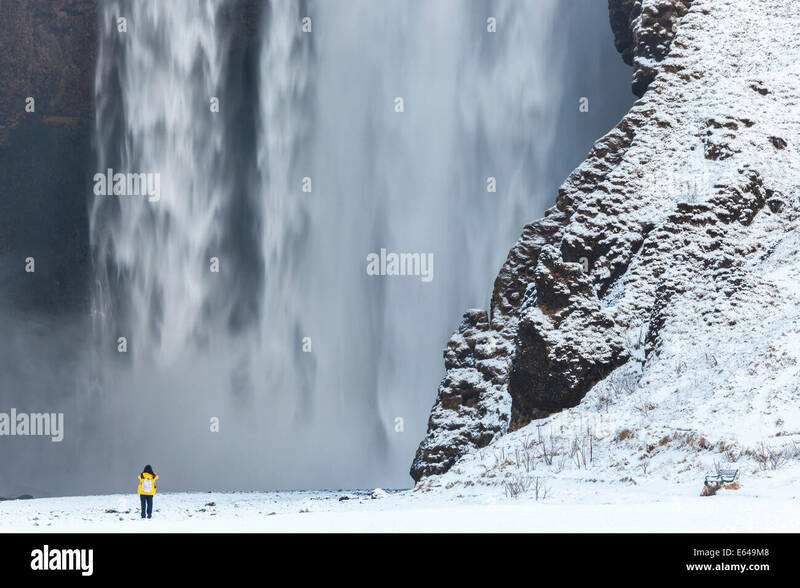 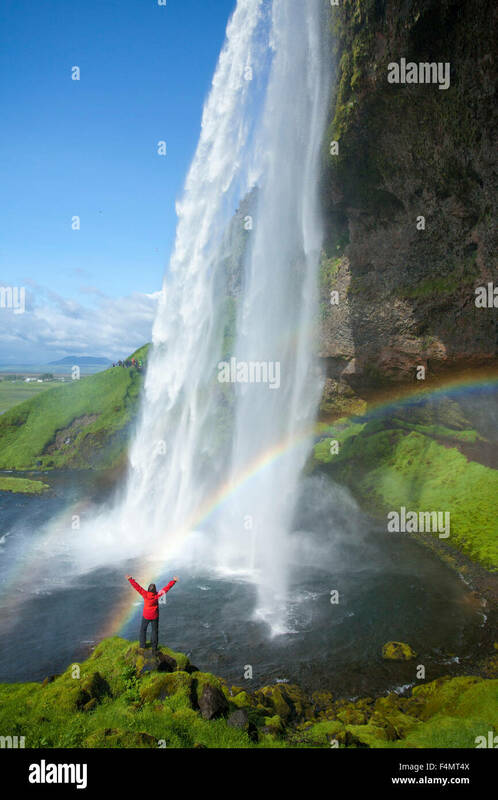 Person and rainbow beneath 60m-high Seljalandsfoss waterfall, Sudhurland, Iceland. 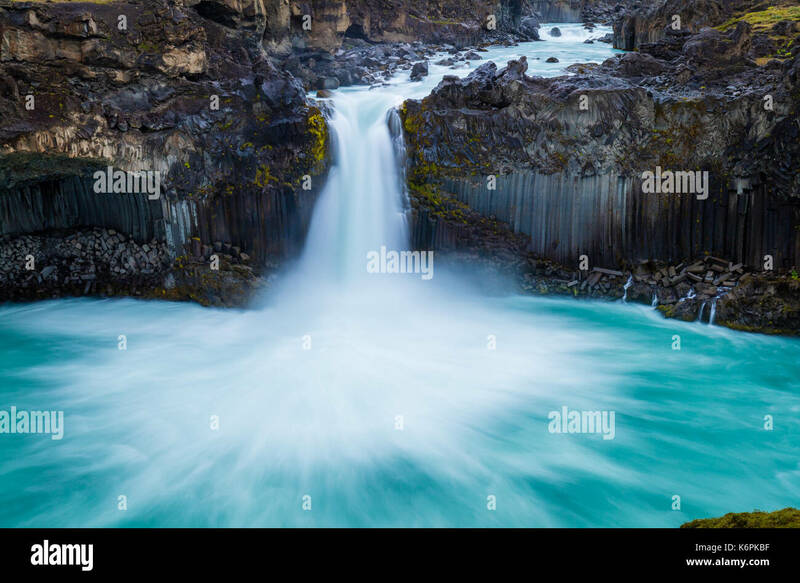 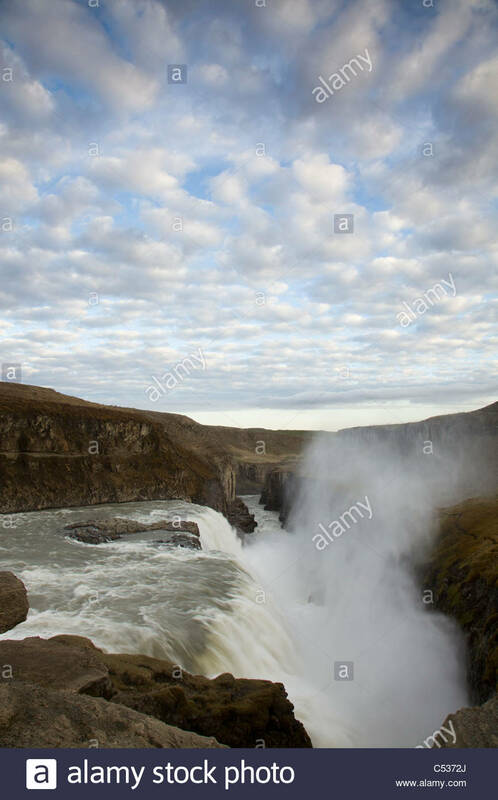 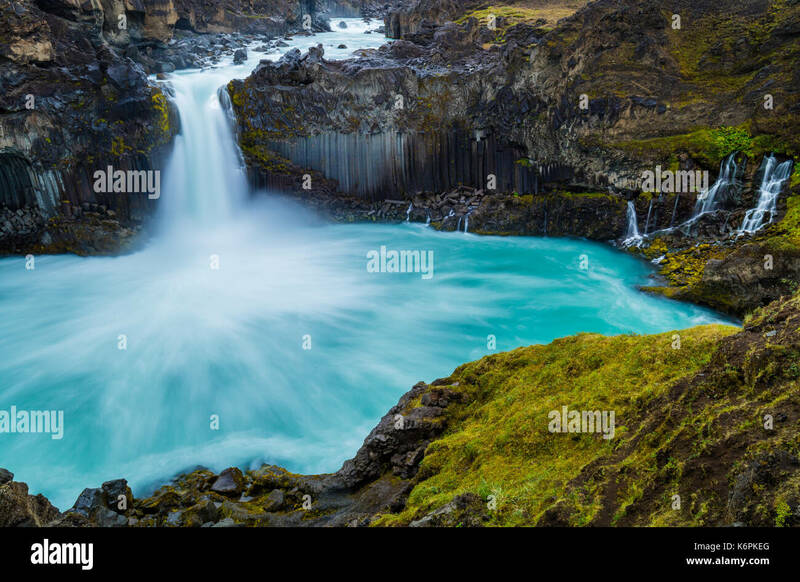 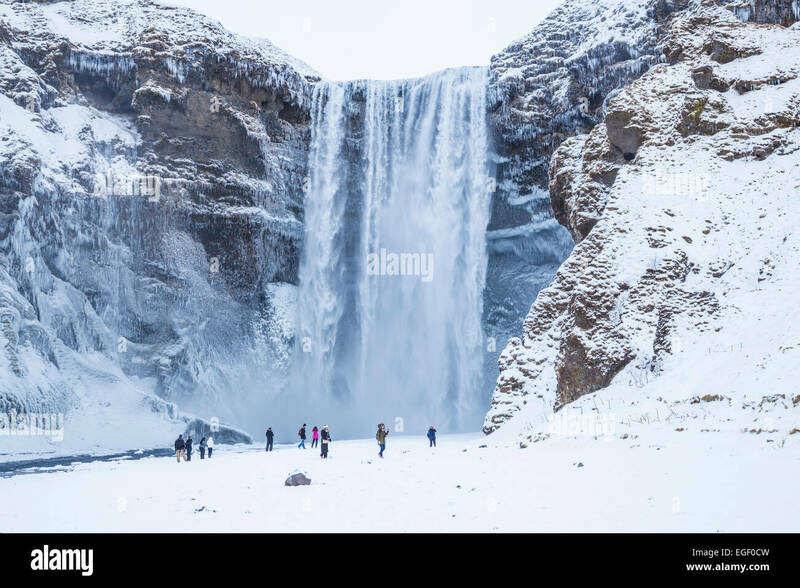 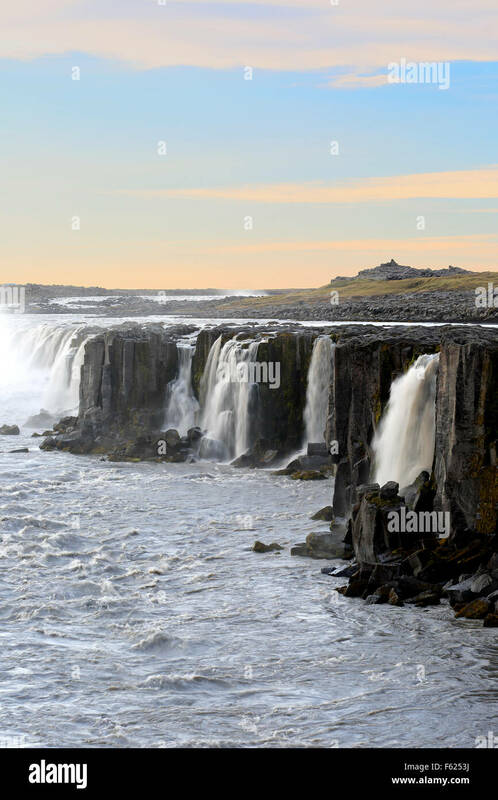 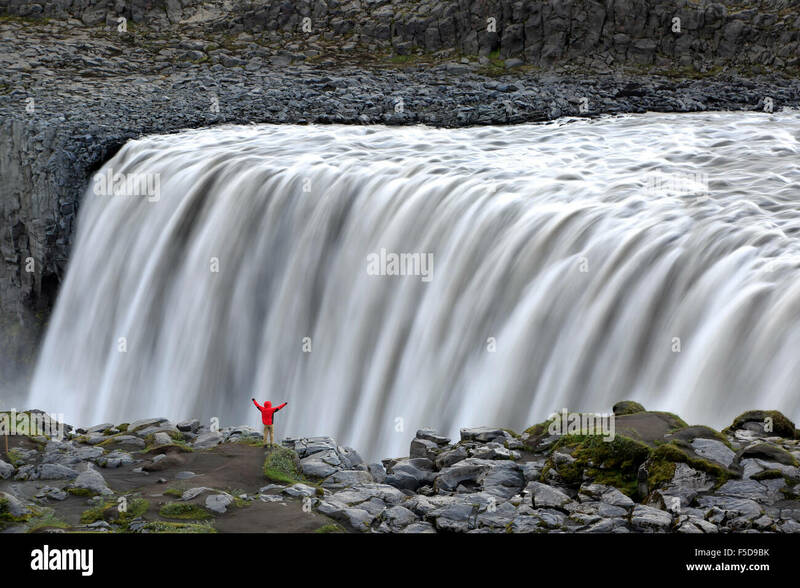 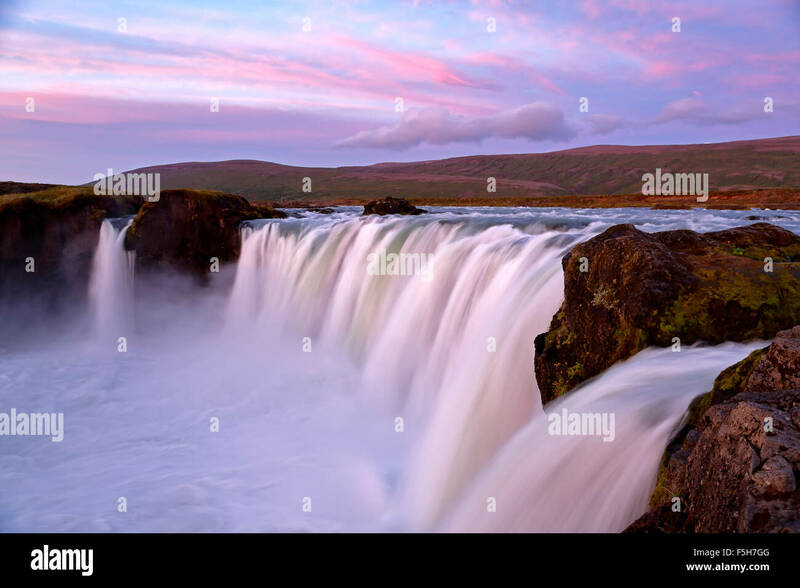 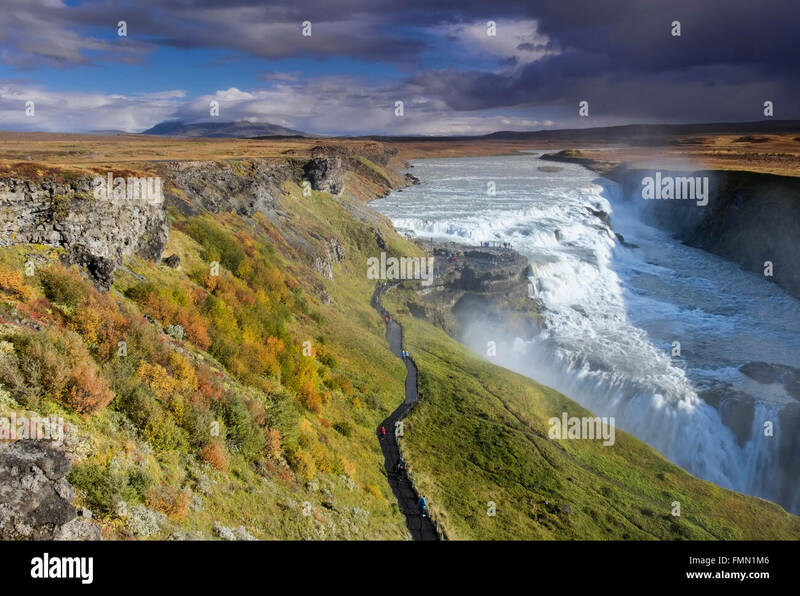 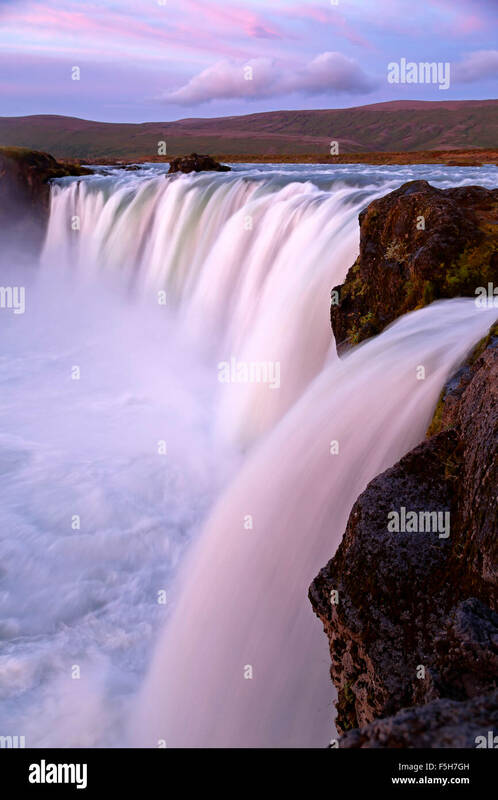 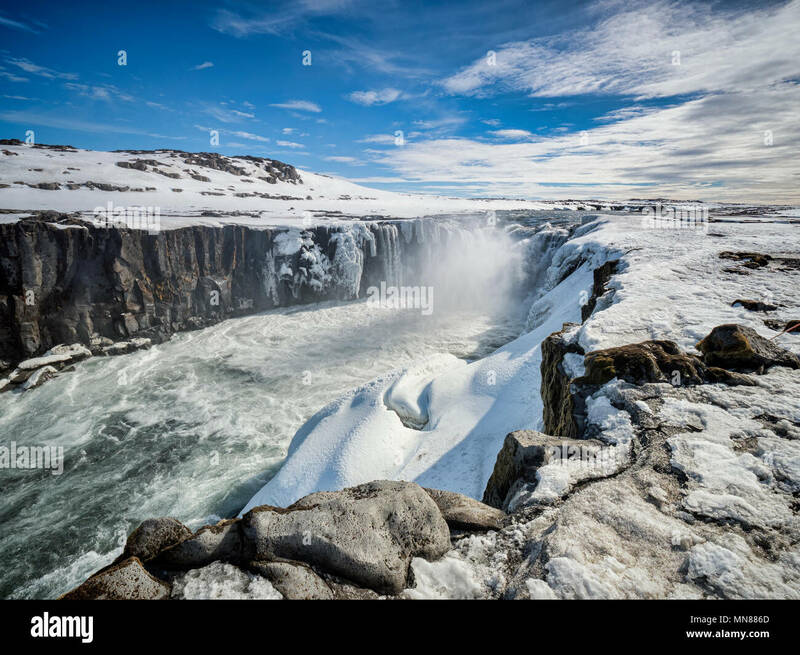 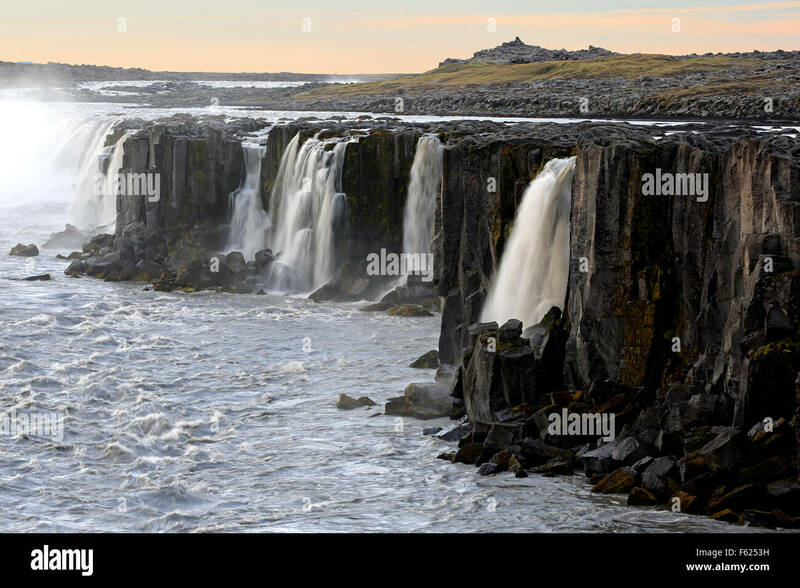 Selfoss waterfall on the Jokulsa a Fjollum river in Northern Iceland, upstream from the Dettifoss falls. 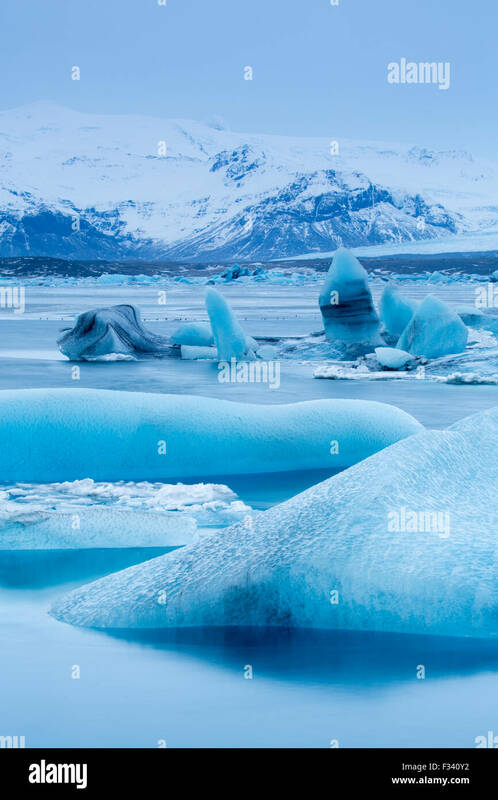 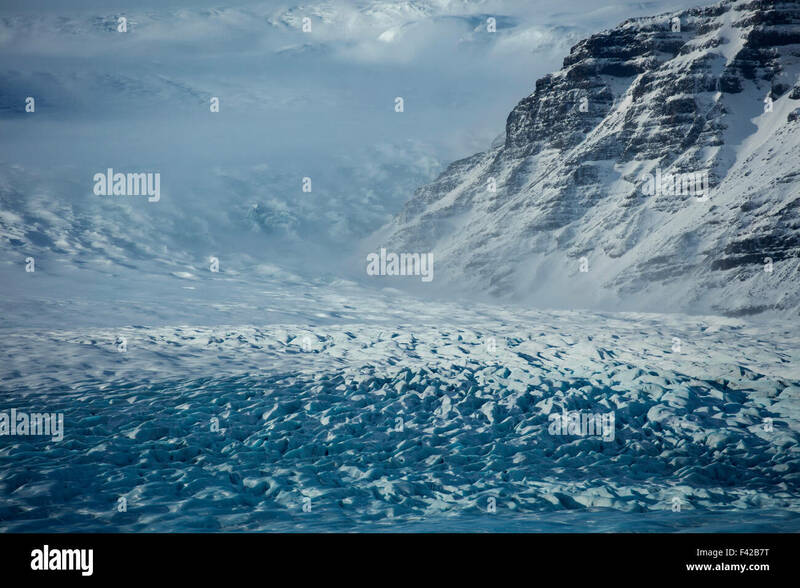 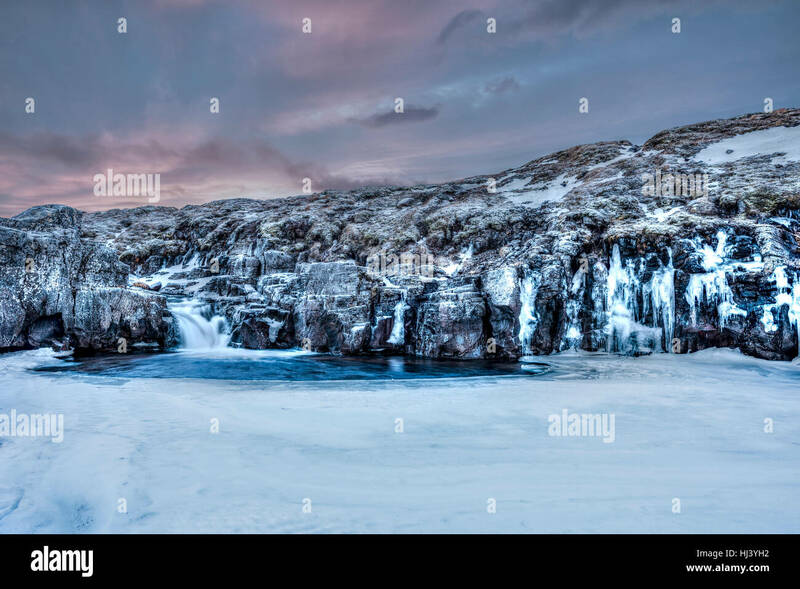 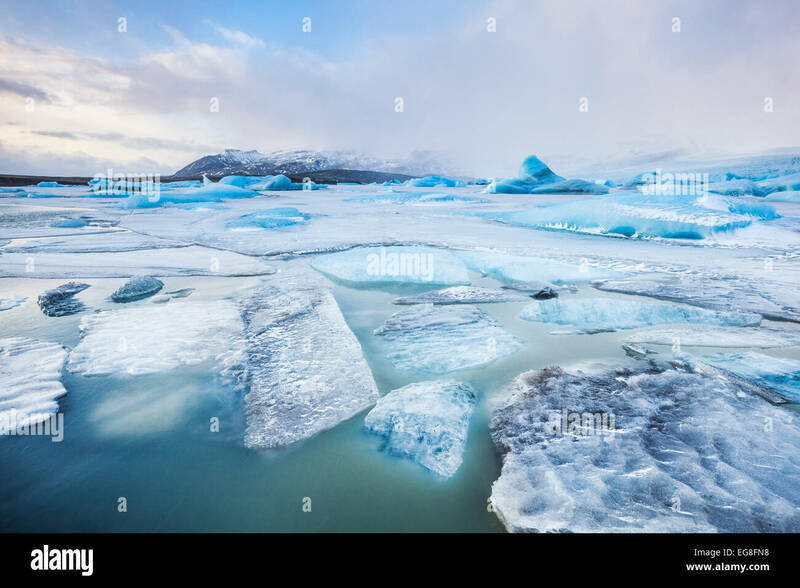 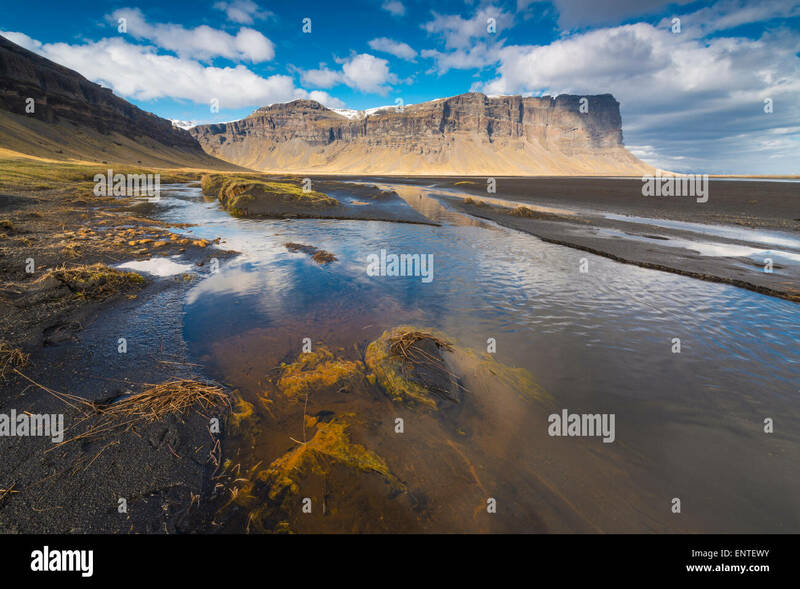 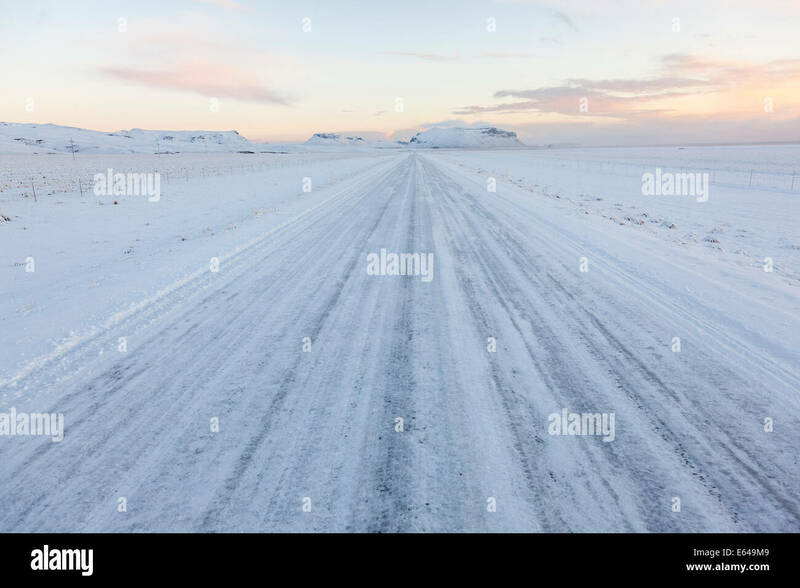 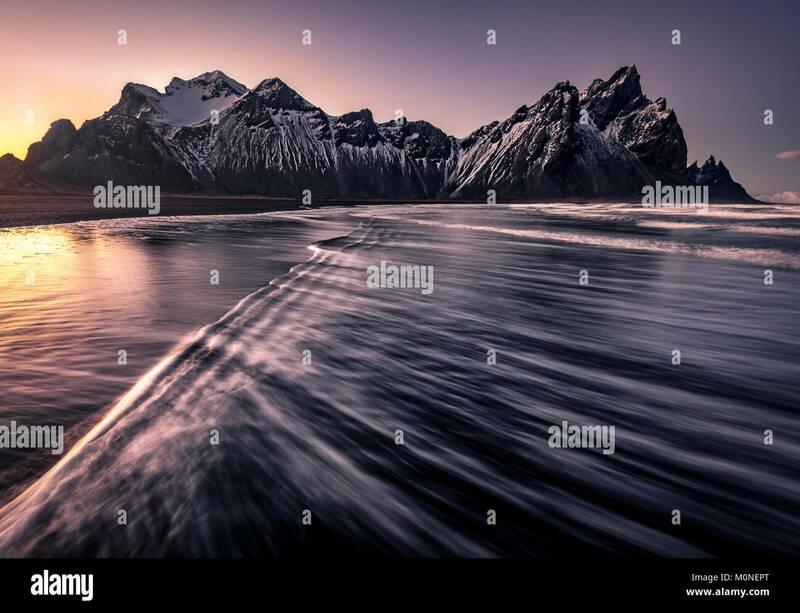 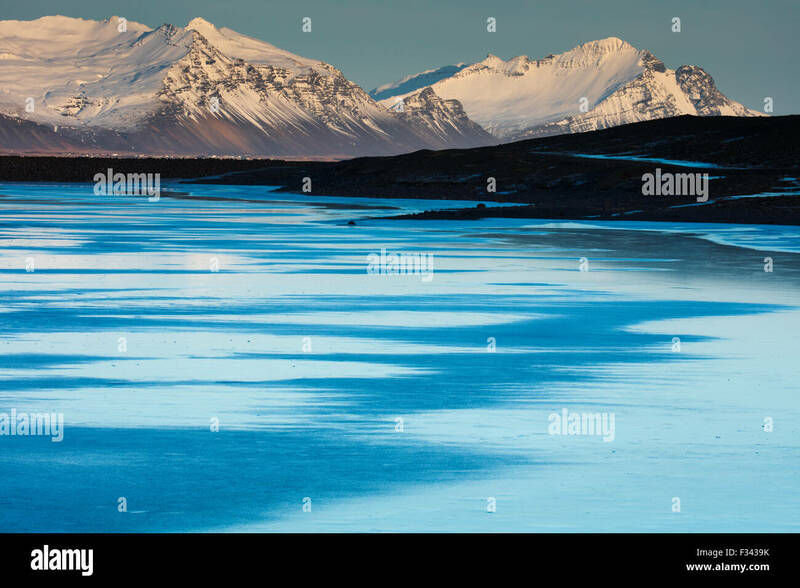 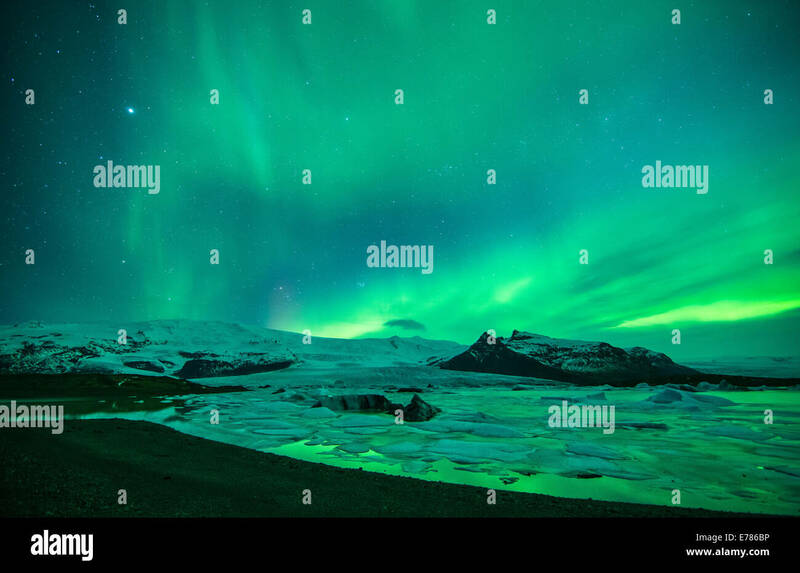 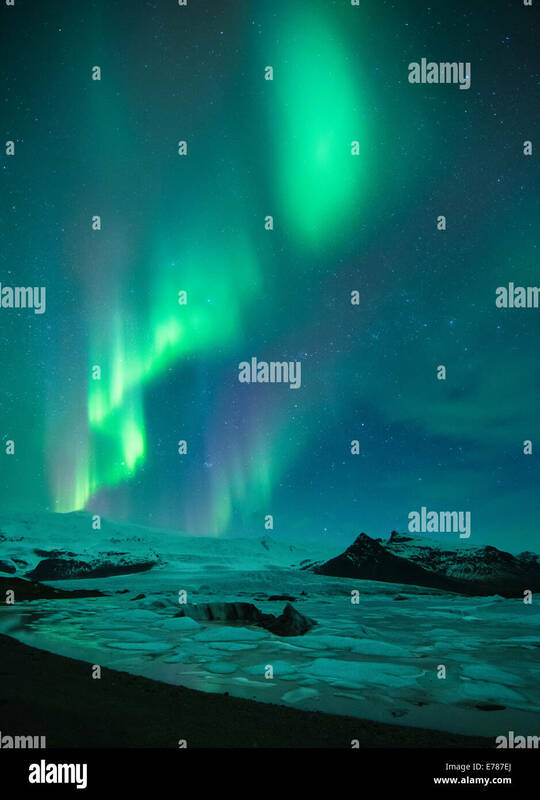 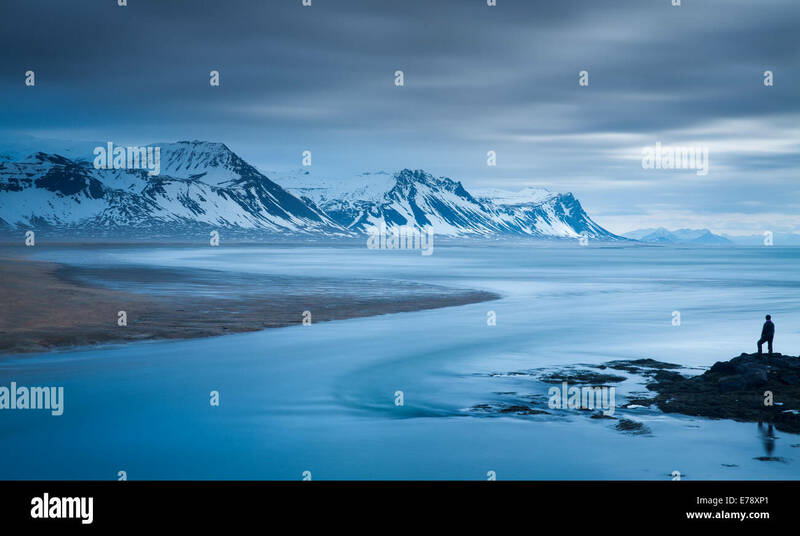 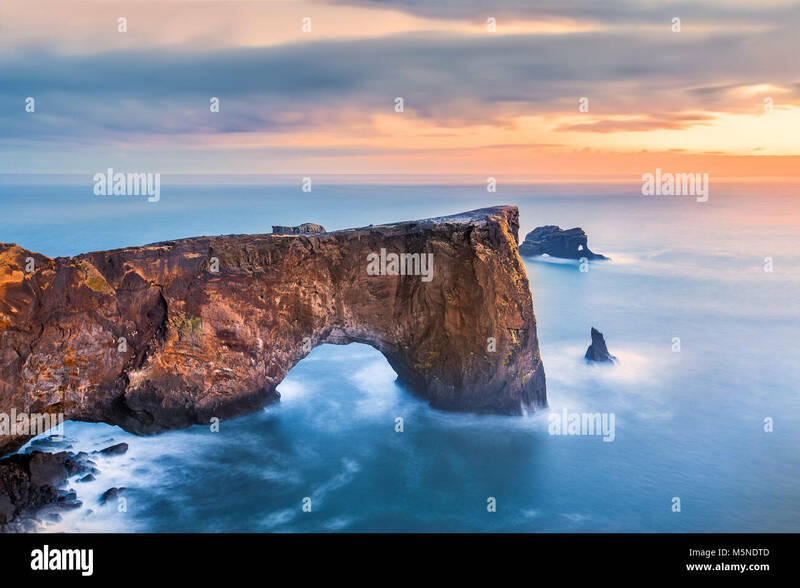 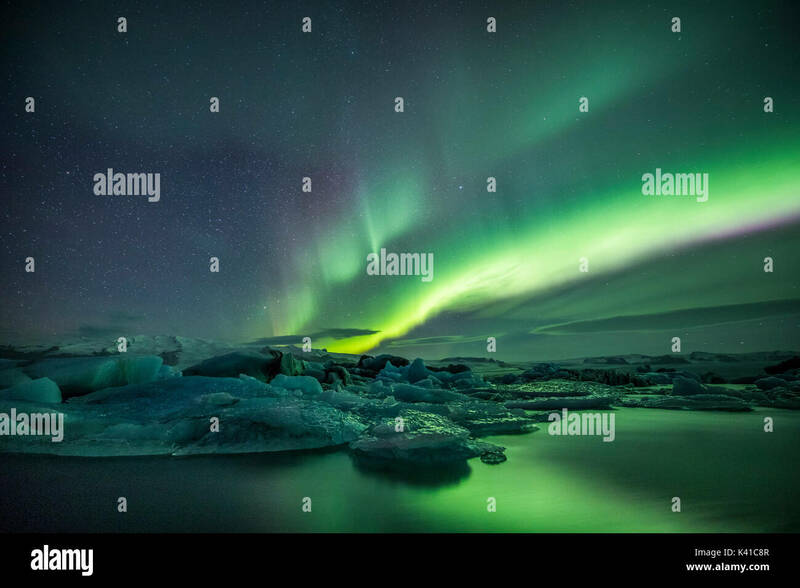 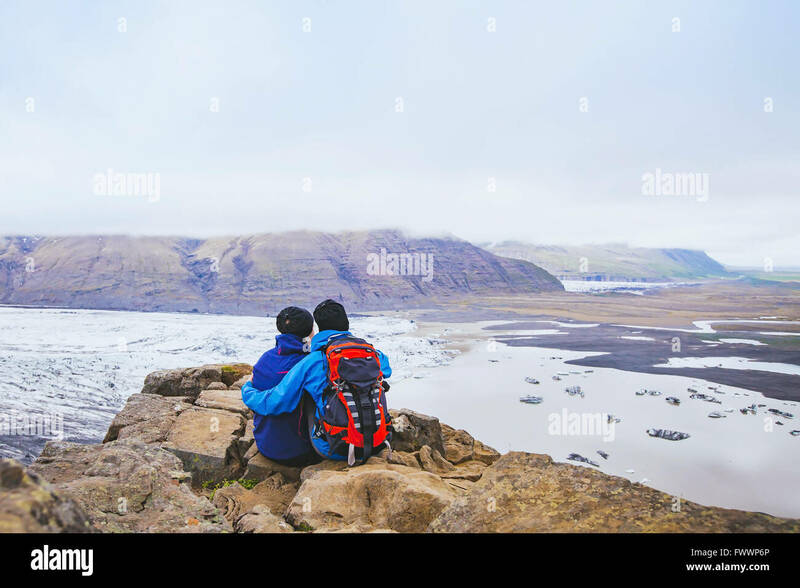 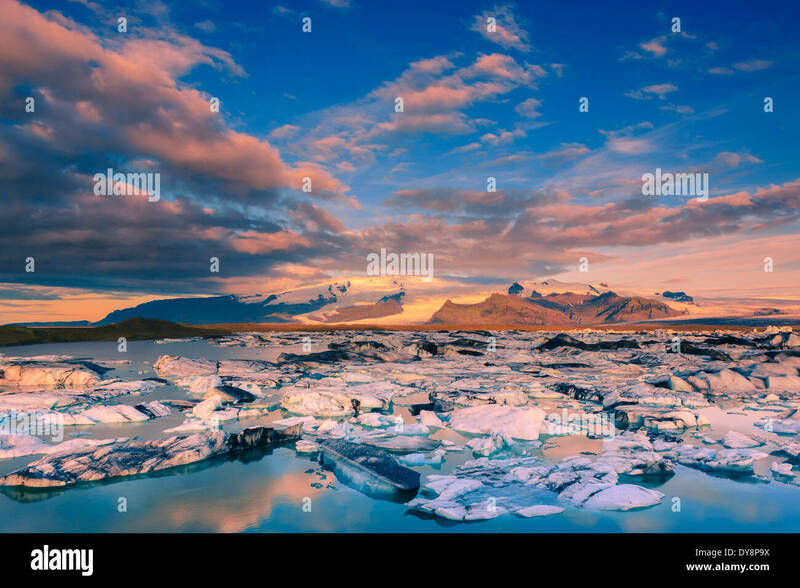 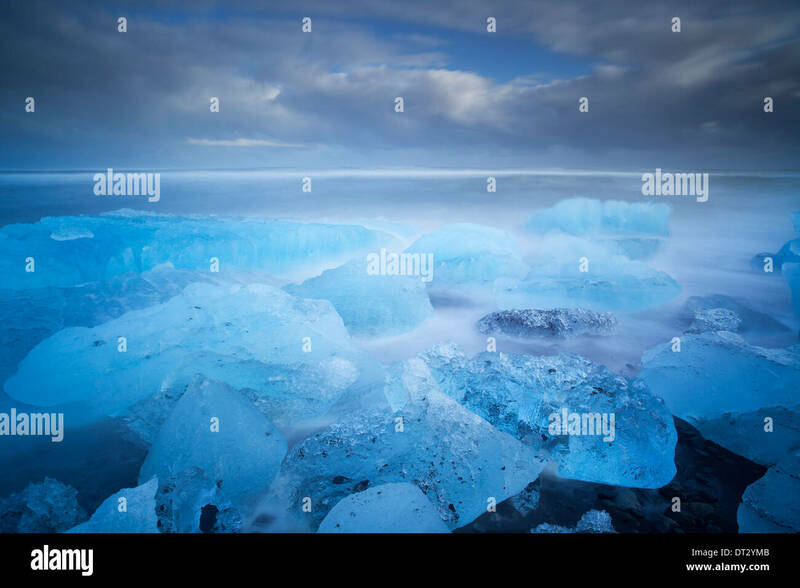 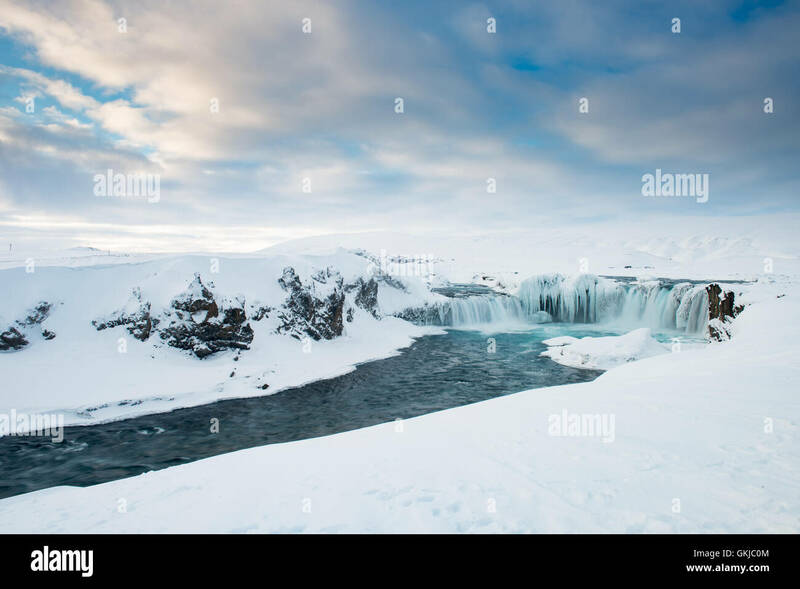 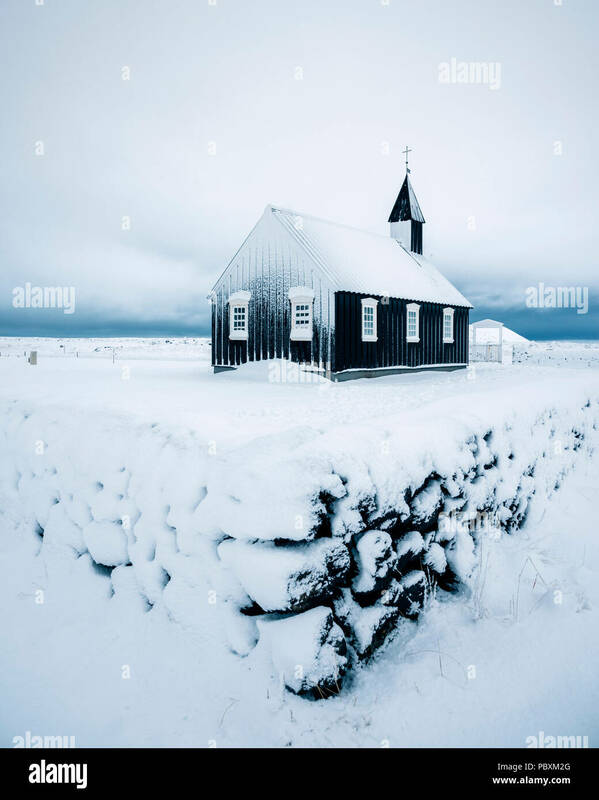 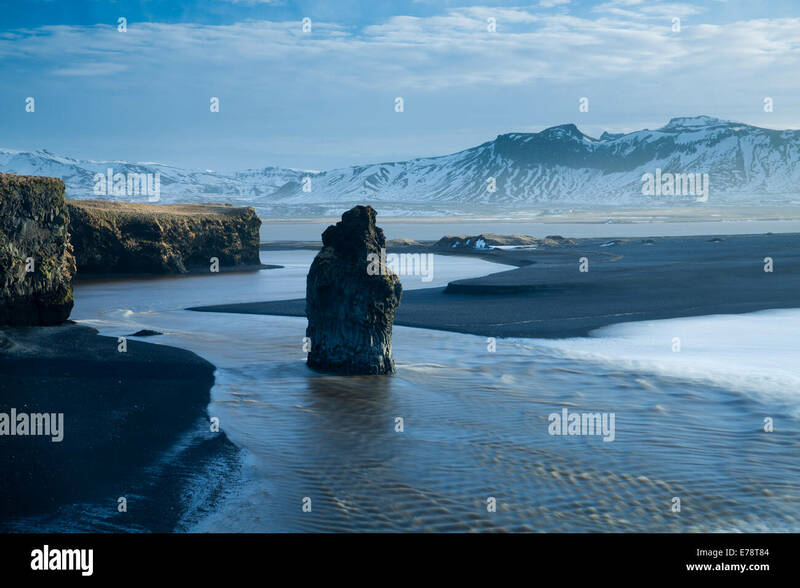 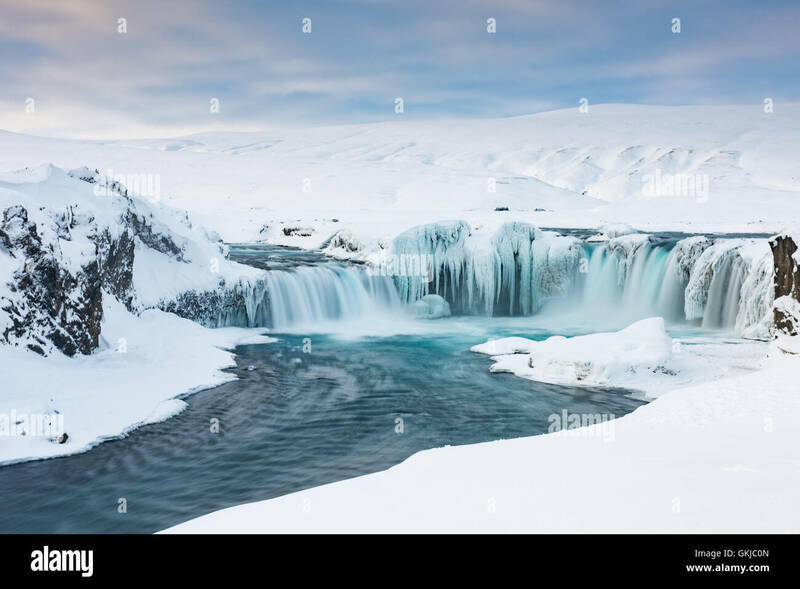 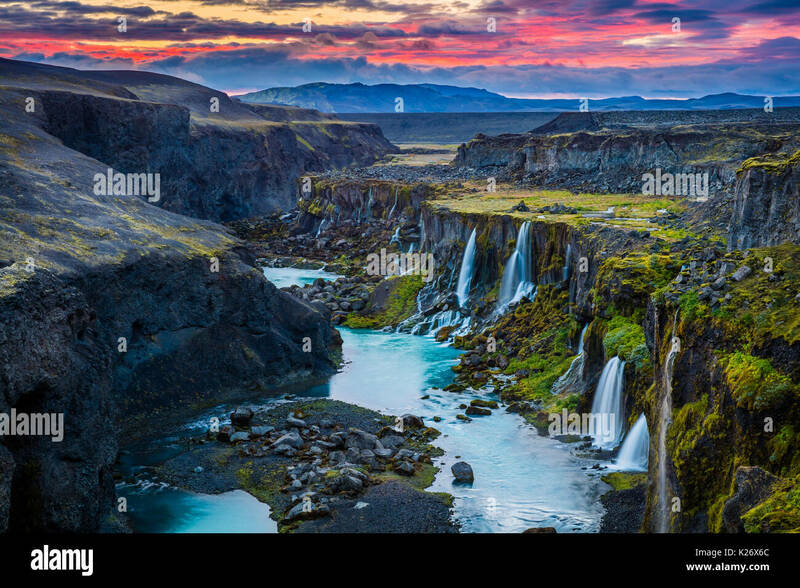 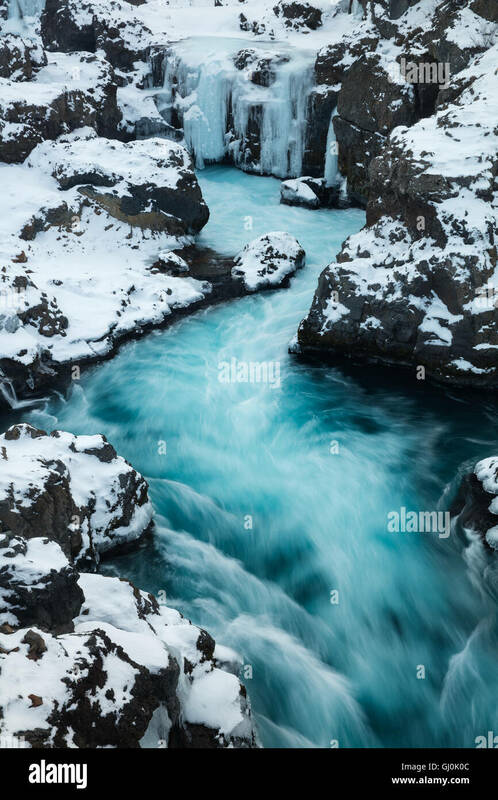 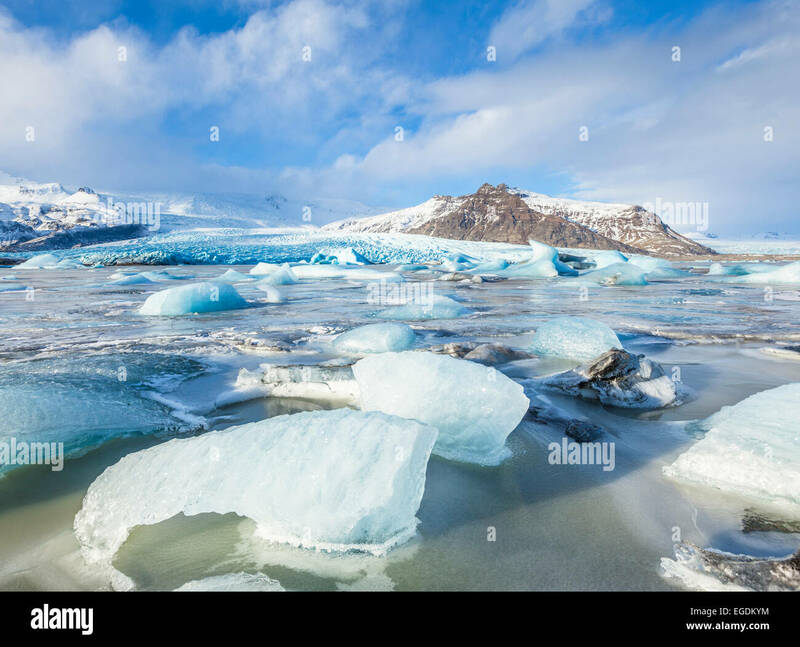 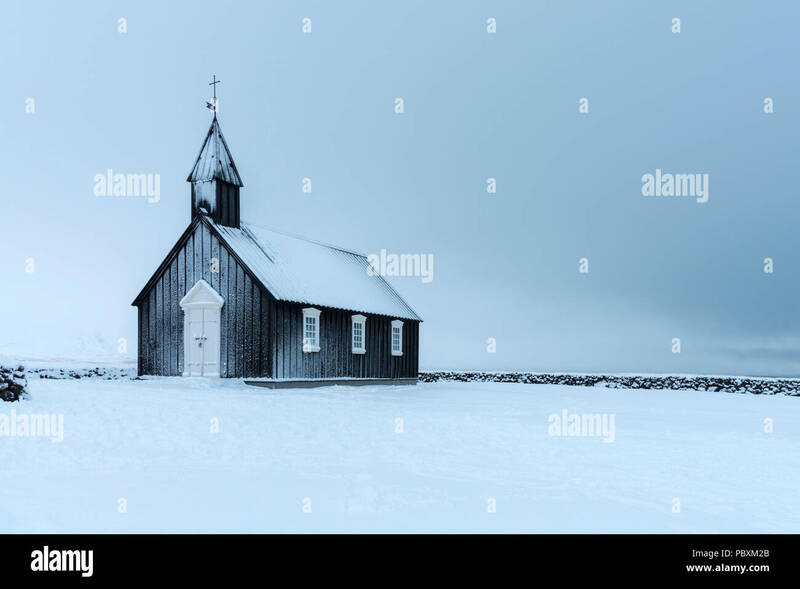 A frozen river in the highlands of Iceland framed by dark pastel skies and rugged terrain offers scenic landscape epitomizing the frozen wilderness. 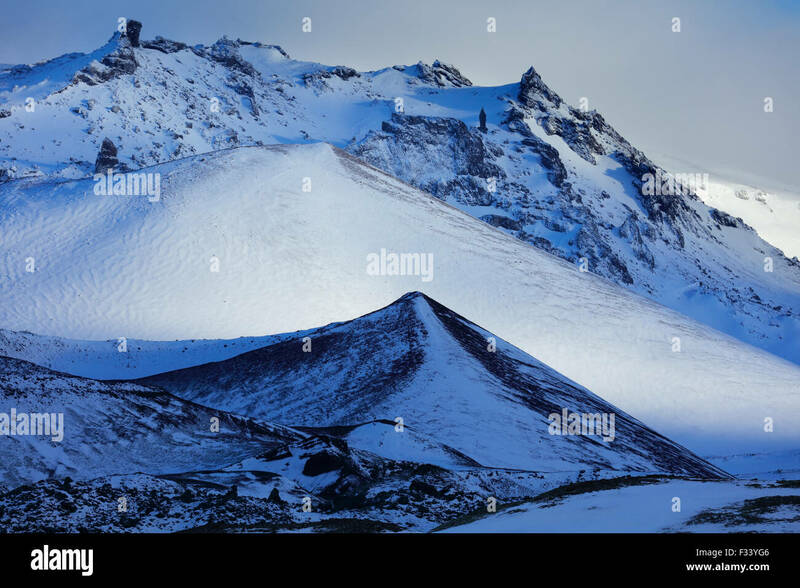 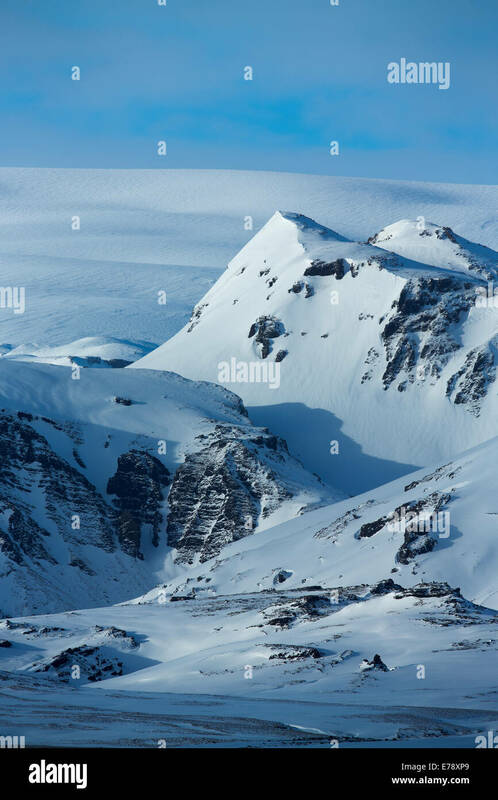 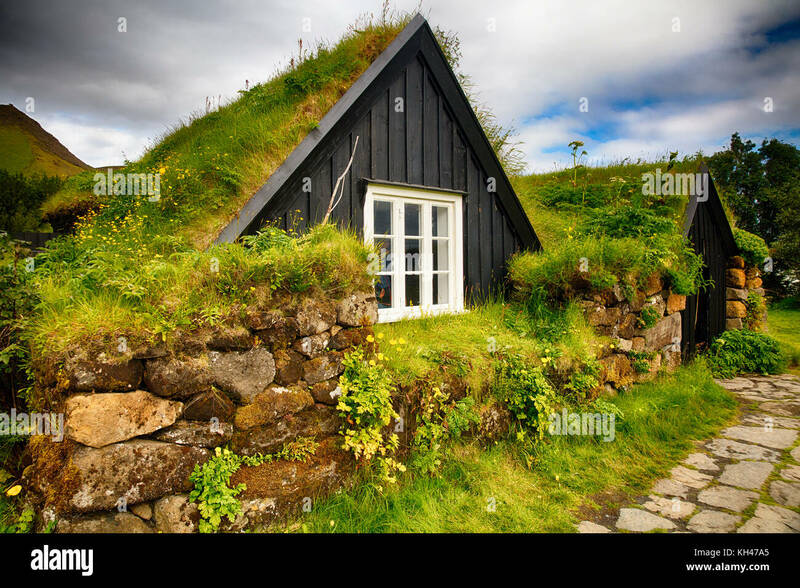 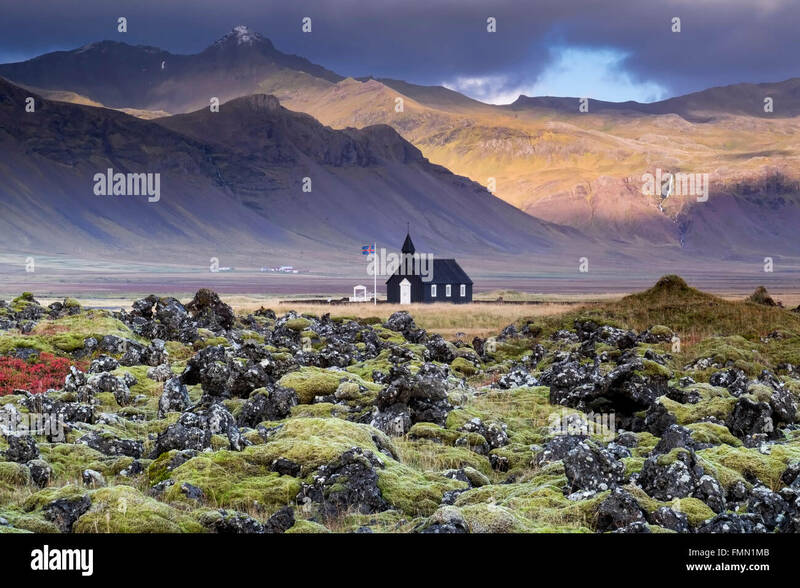 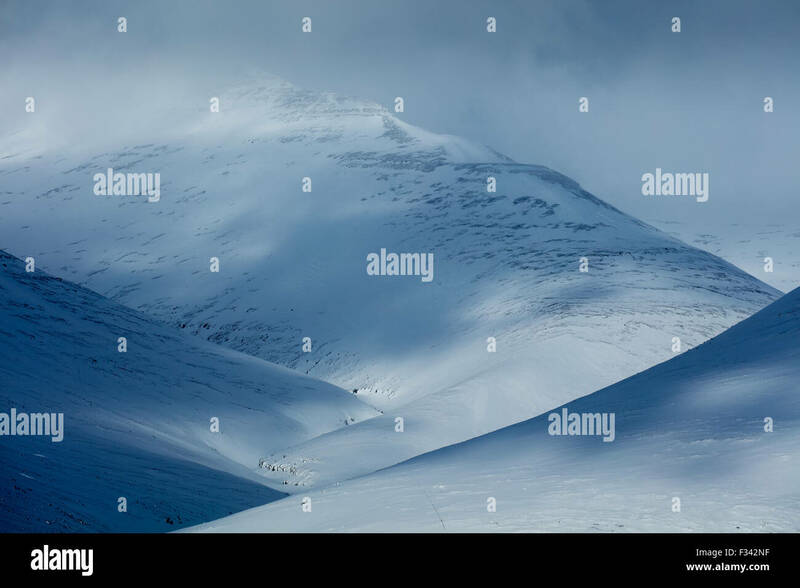 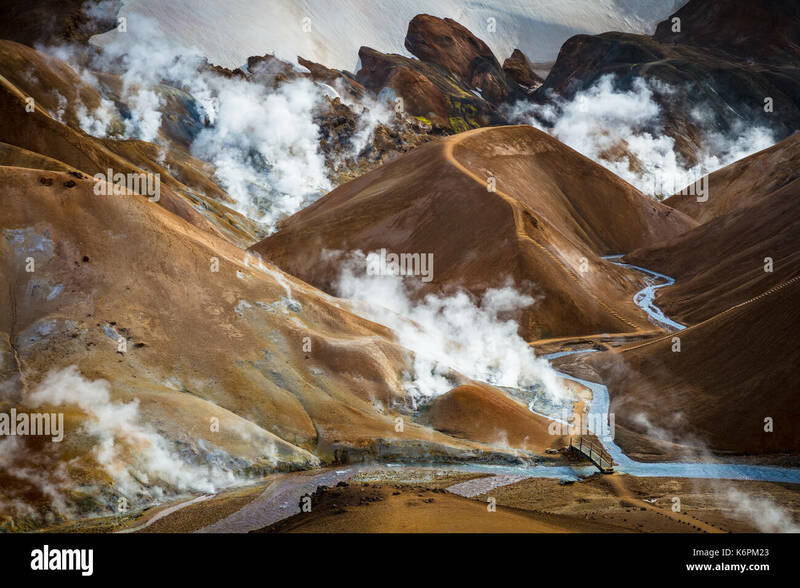 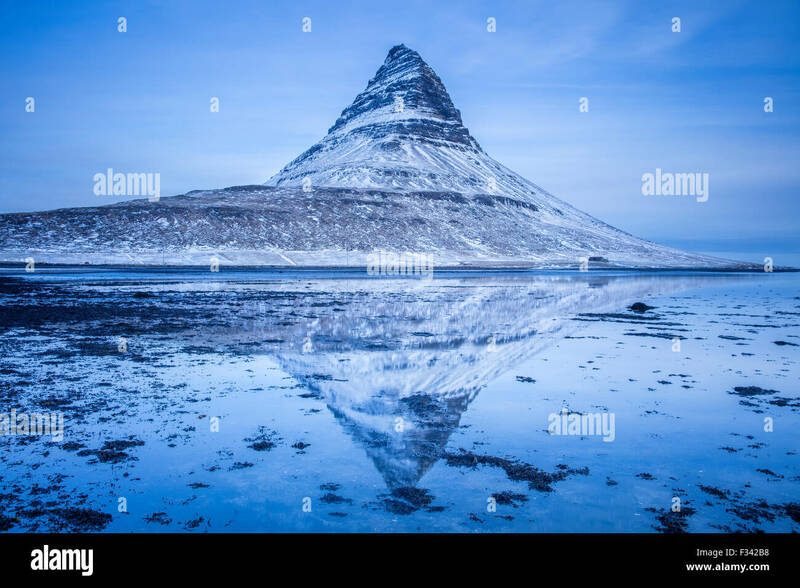 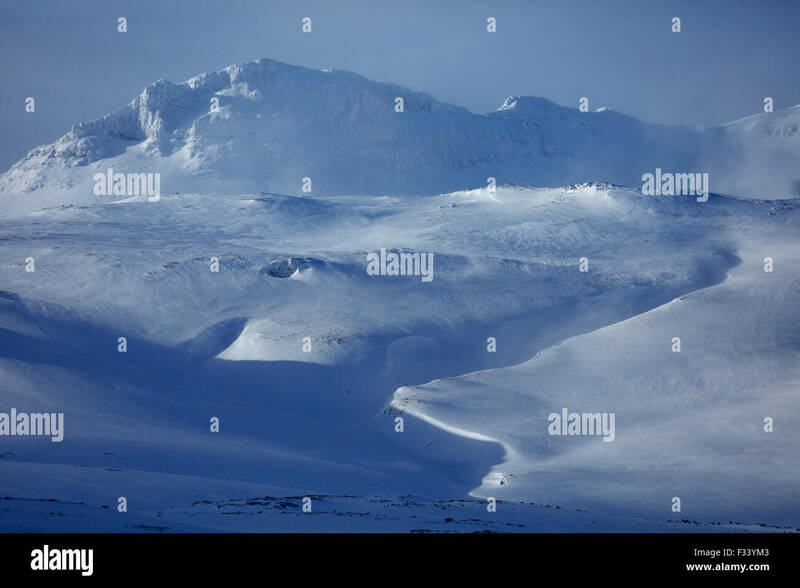 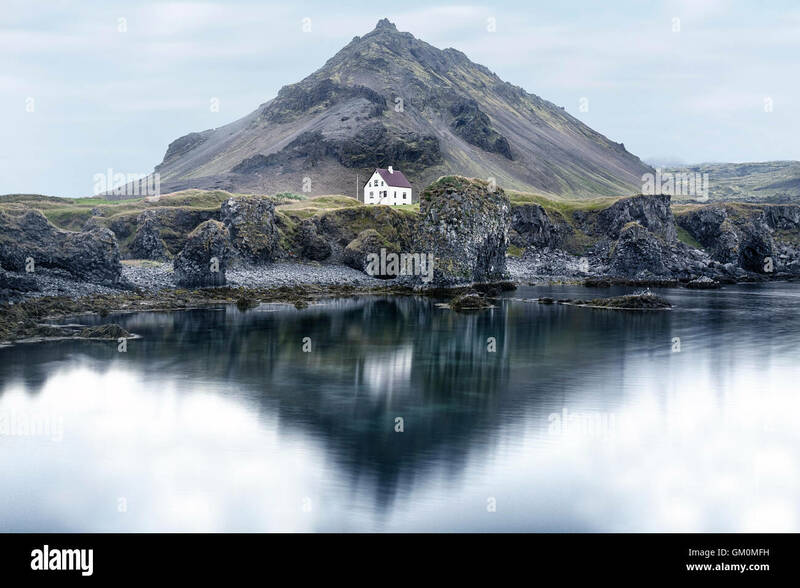 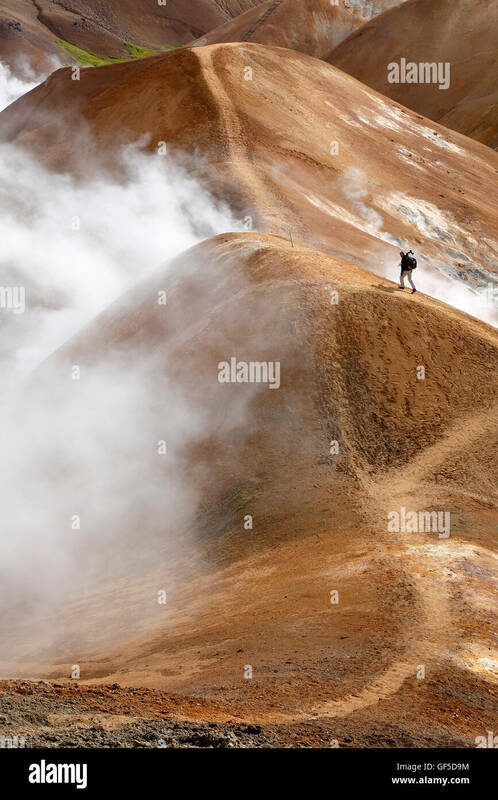 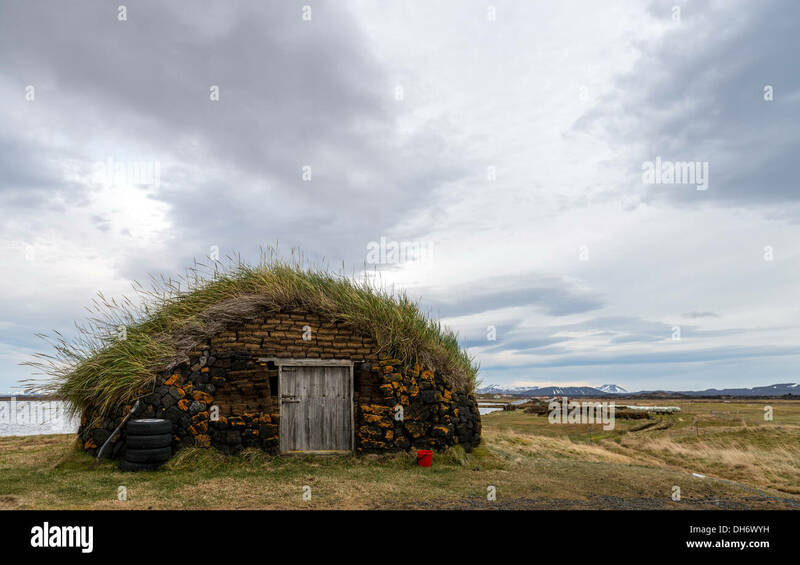 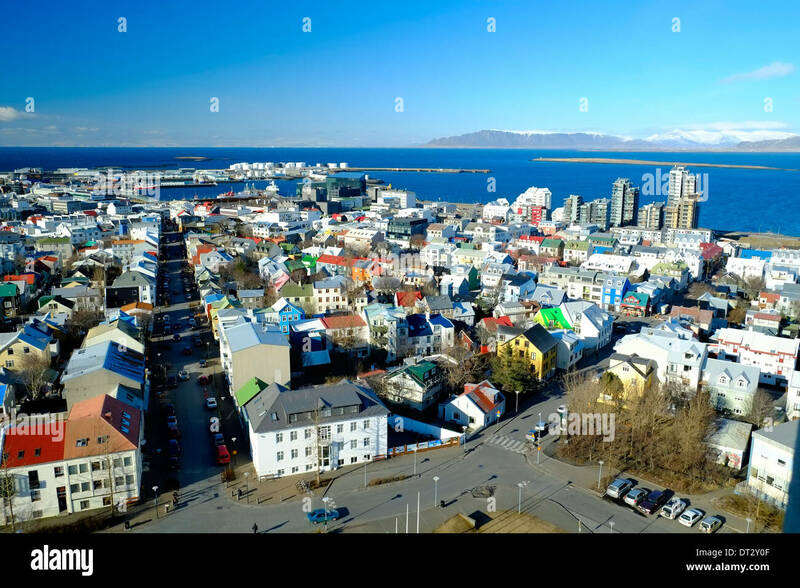 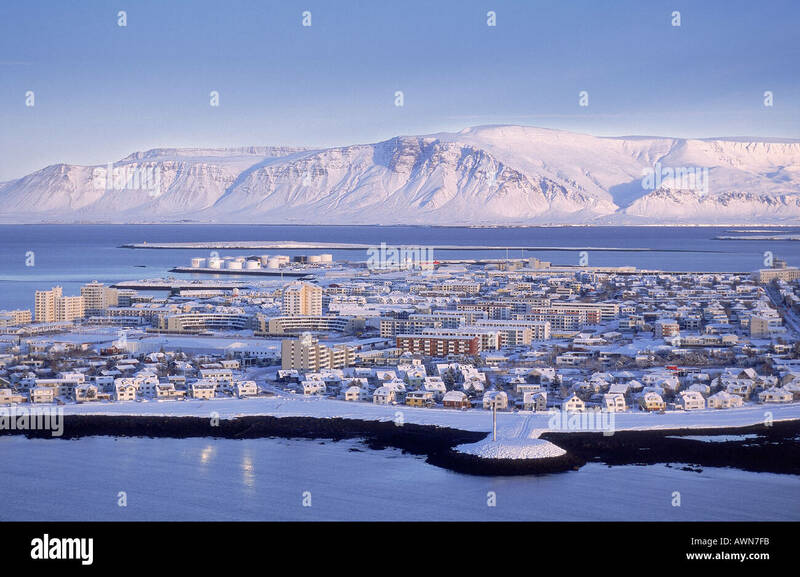 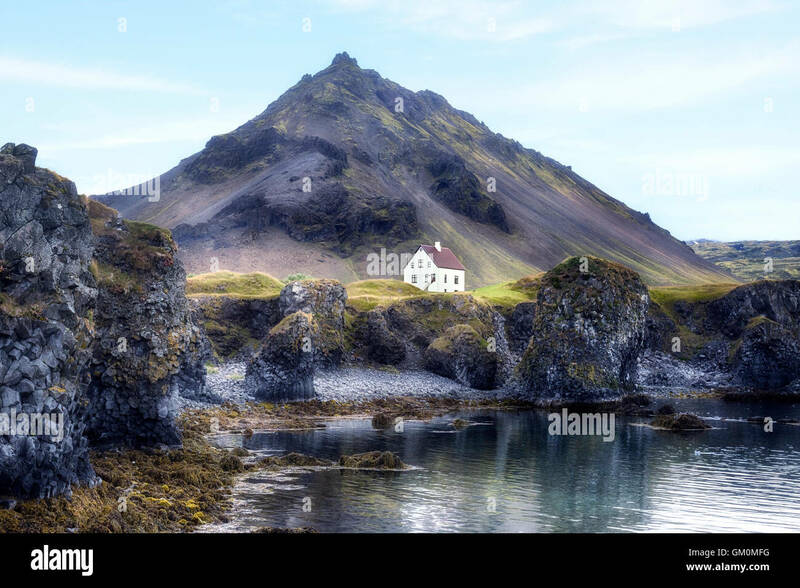 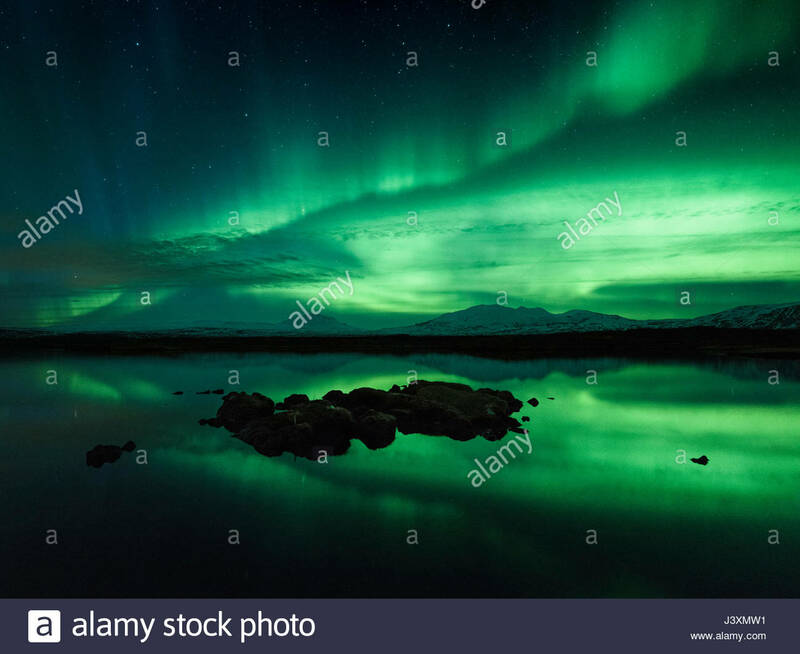 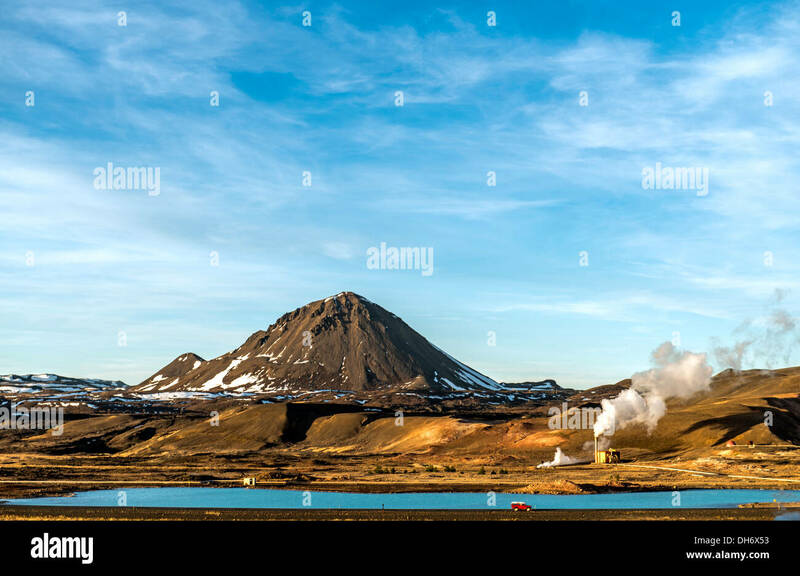 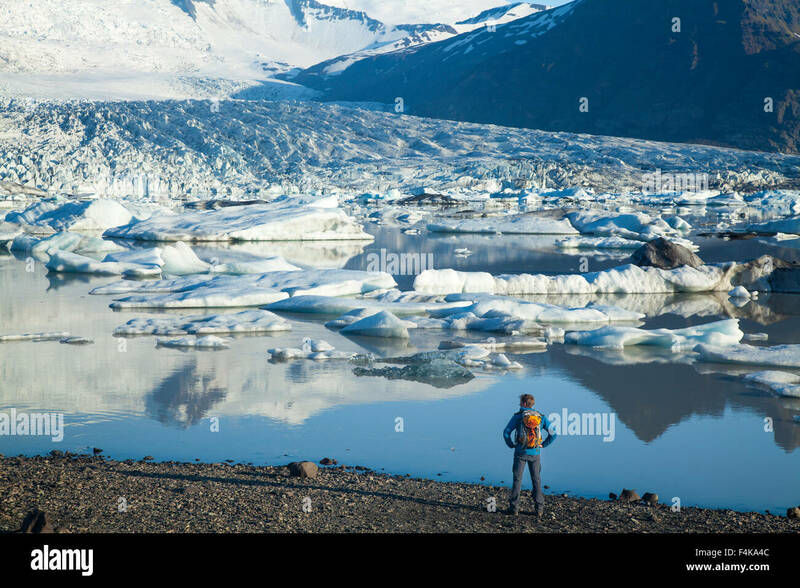 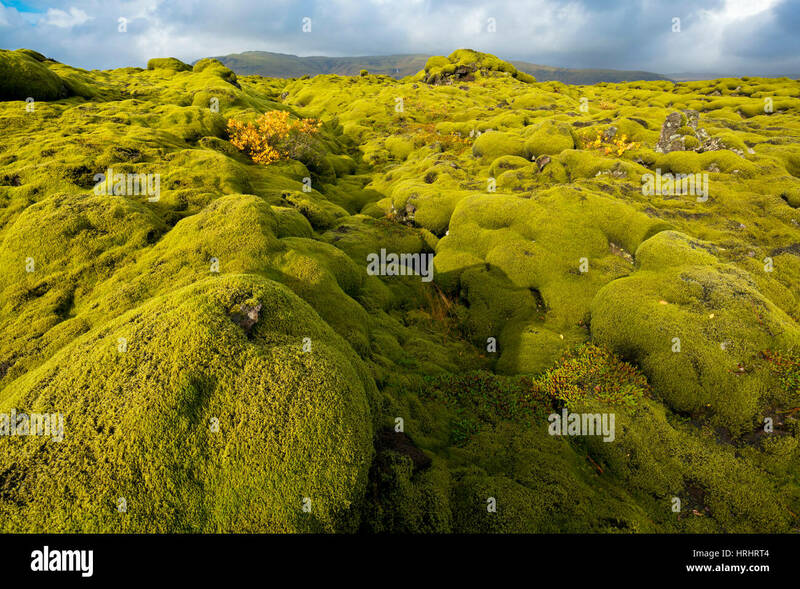 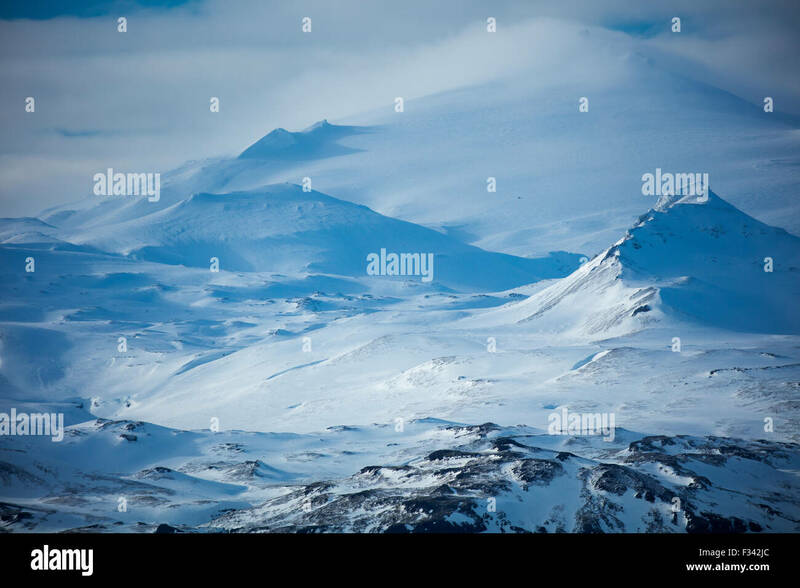 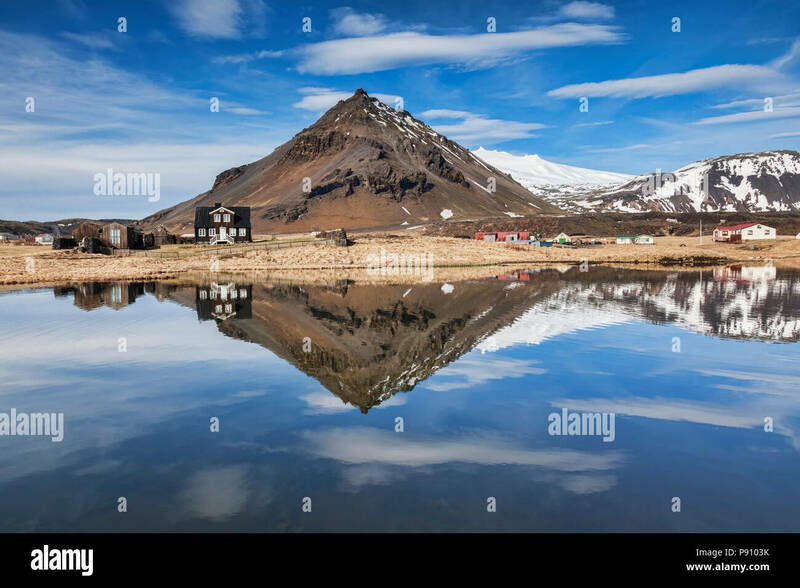 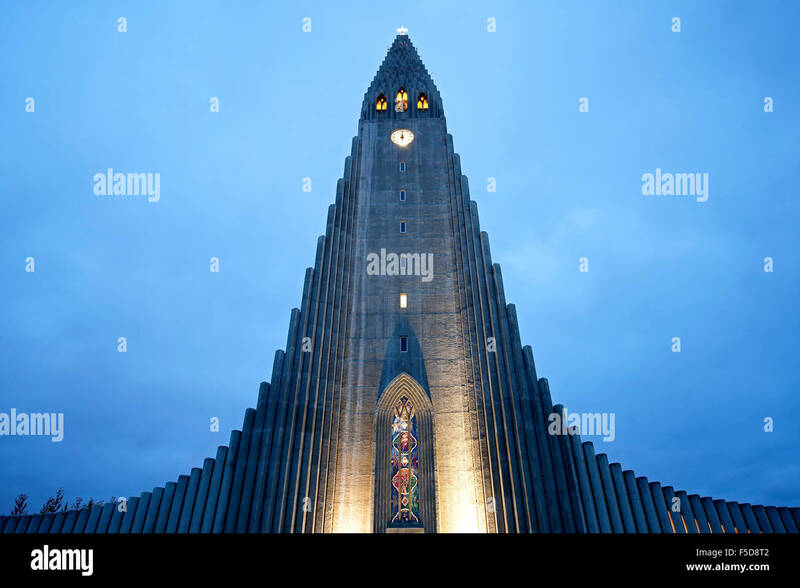 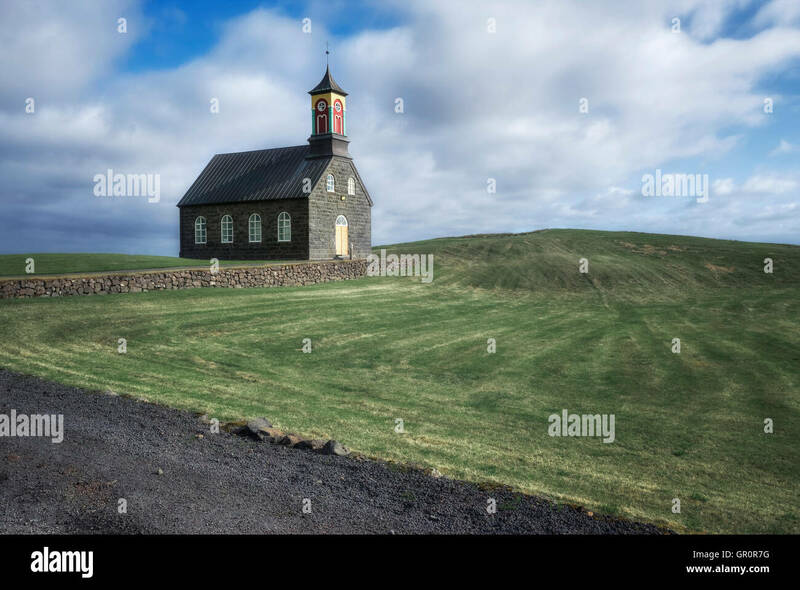 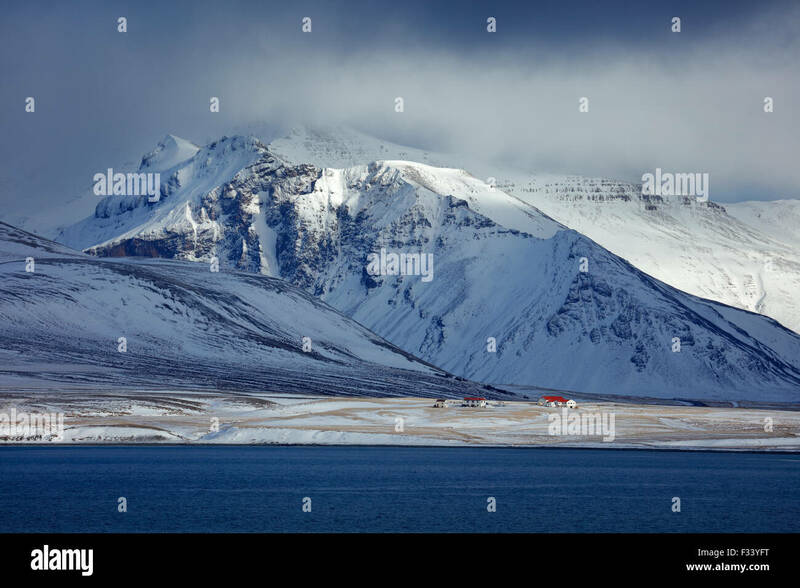 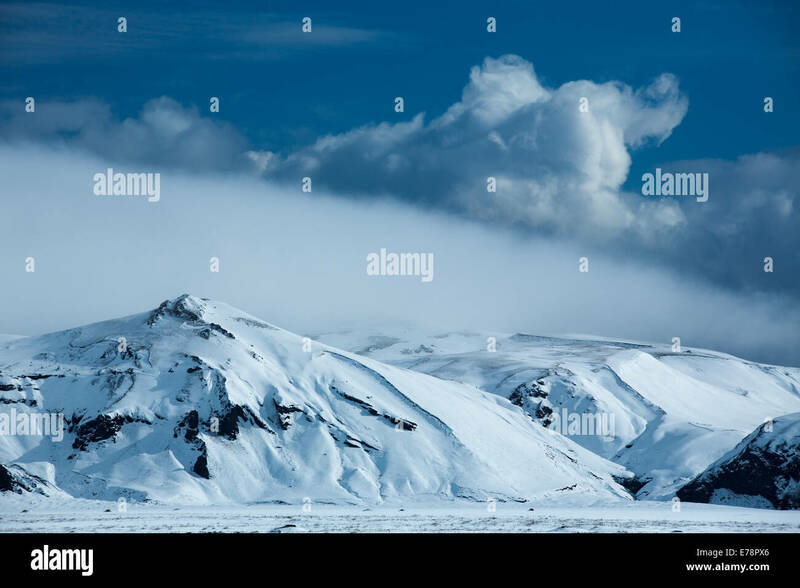 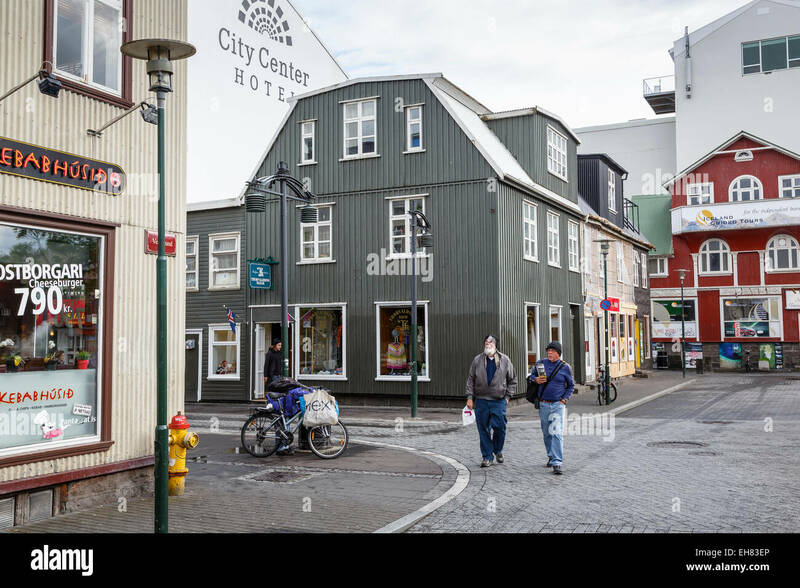 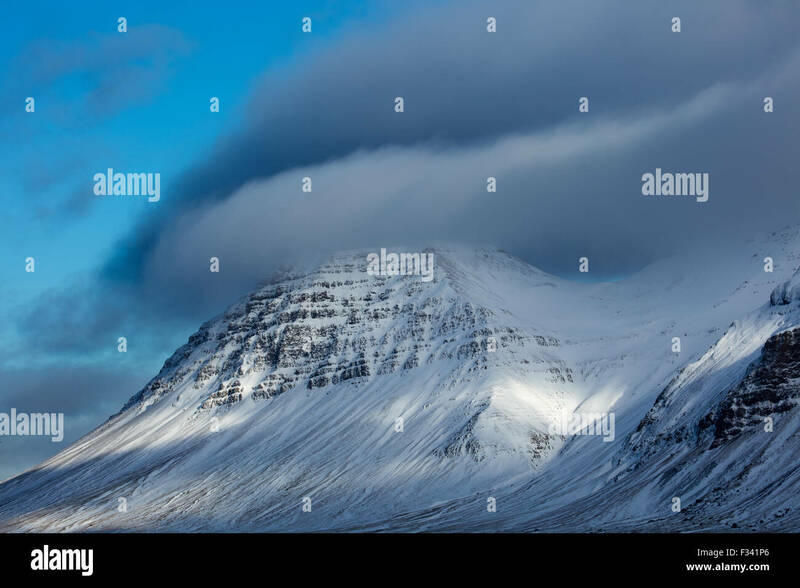 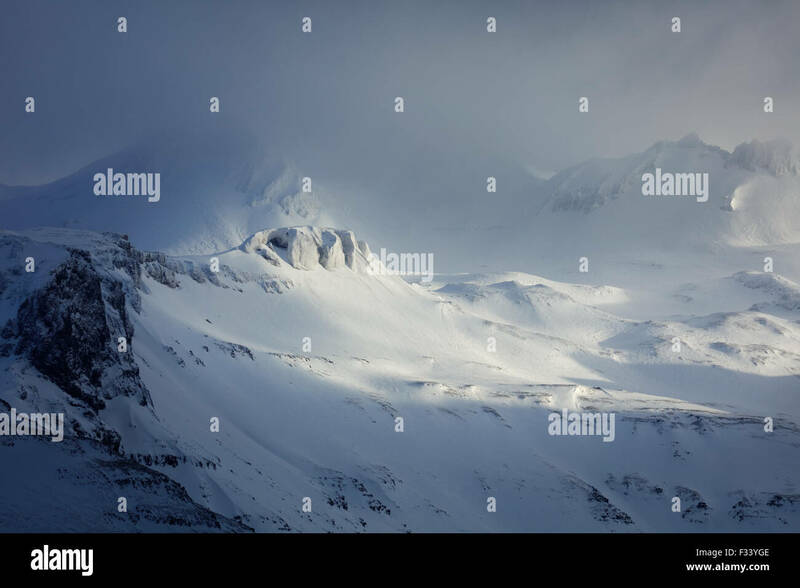 Kerlingarfjöll is a 1,477 m (4,846 ft)) tall mountain range in Iceland situated in the Highlands of Iceland near the Kjölur highland road. 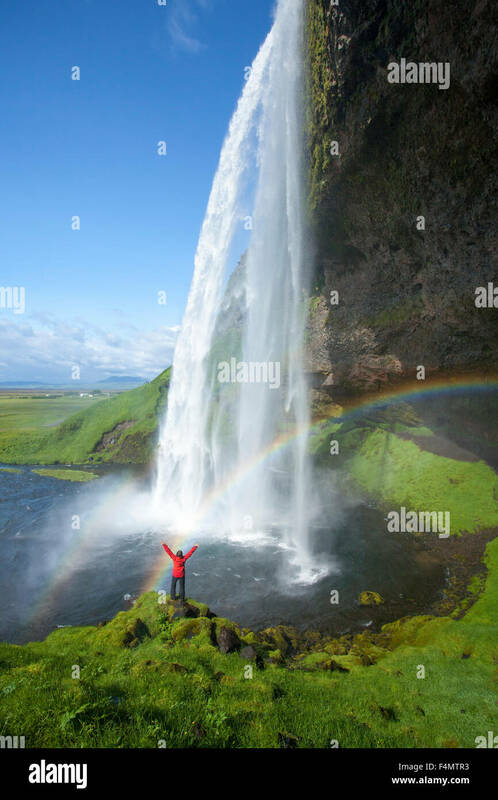 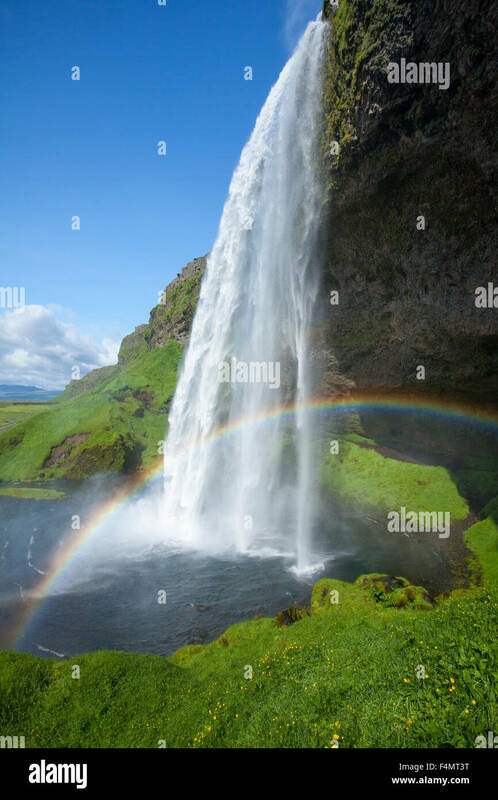 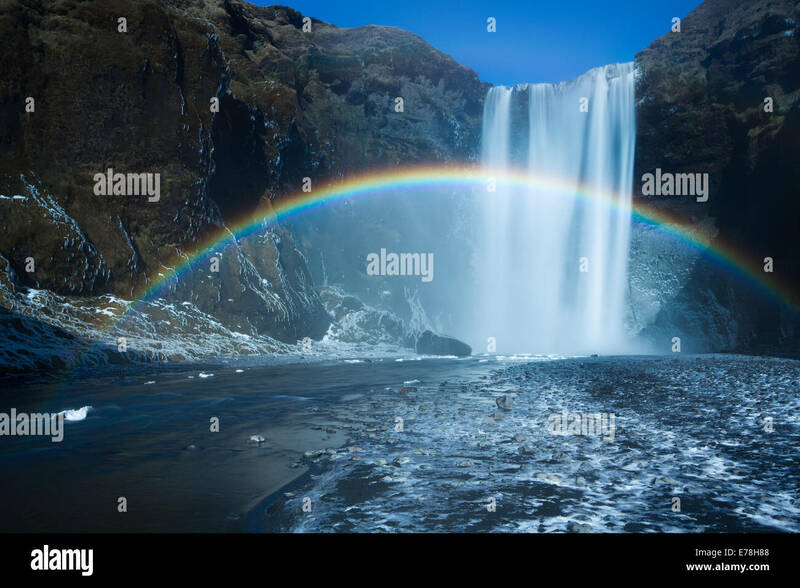 Rainbow beneath 60m-high Seljalandsfoss waterfall, Sudhurland, Iceland. 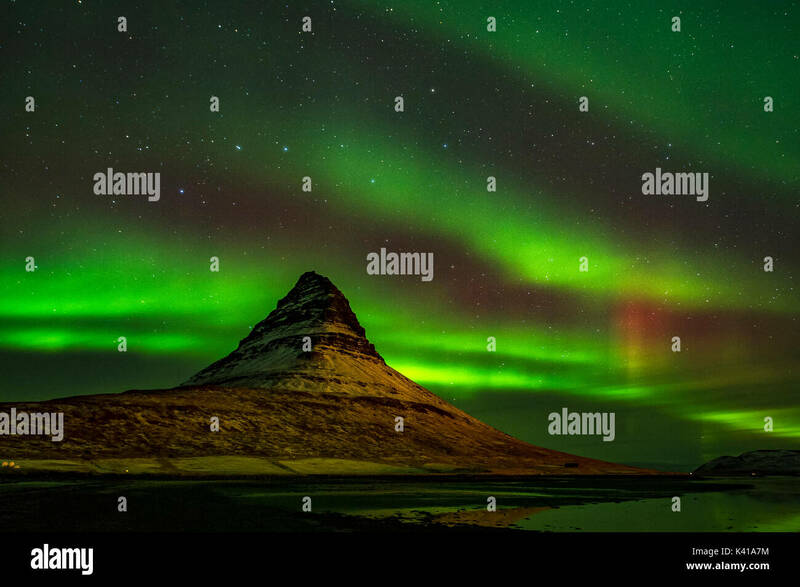 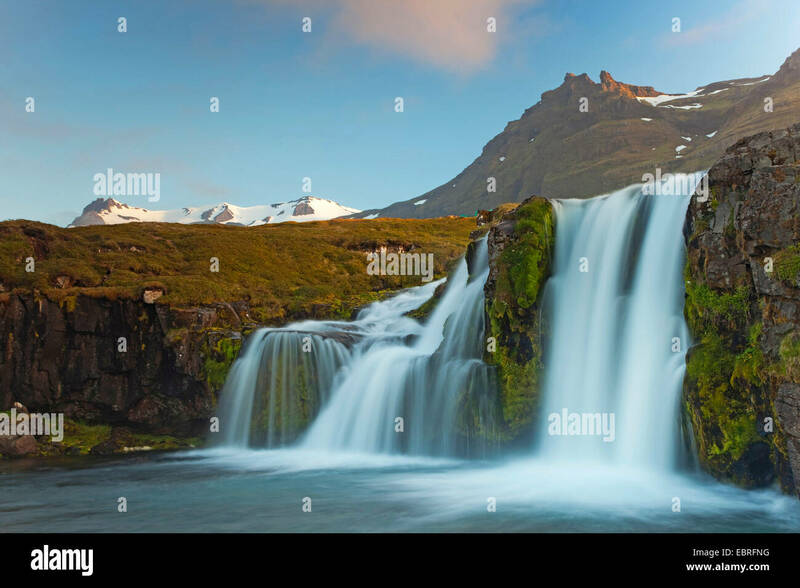 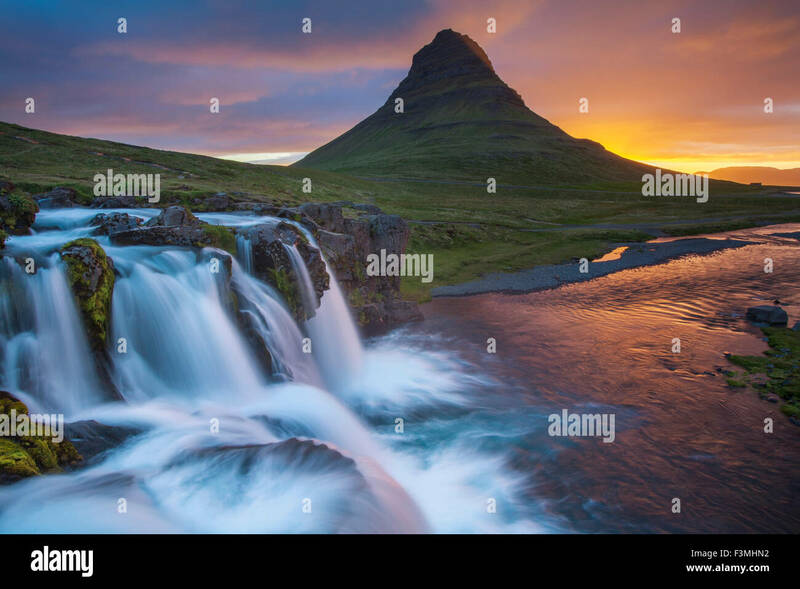 Dawn over Kirkjufell mountain and waterfall, Grundarfjordur, Snaefellsnes Peninsula, Vesturland, Iceland. 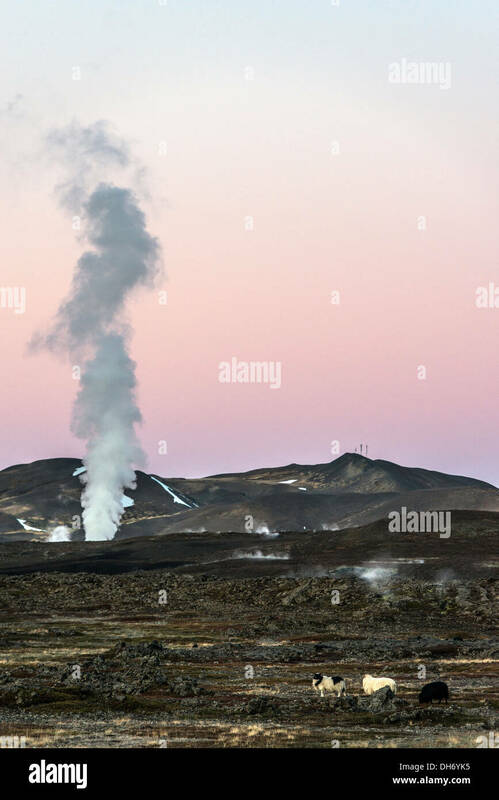 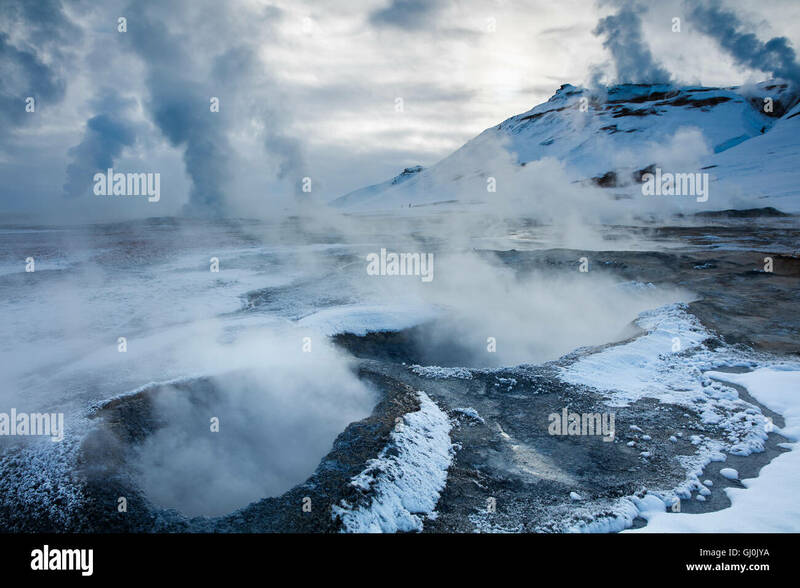 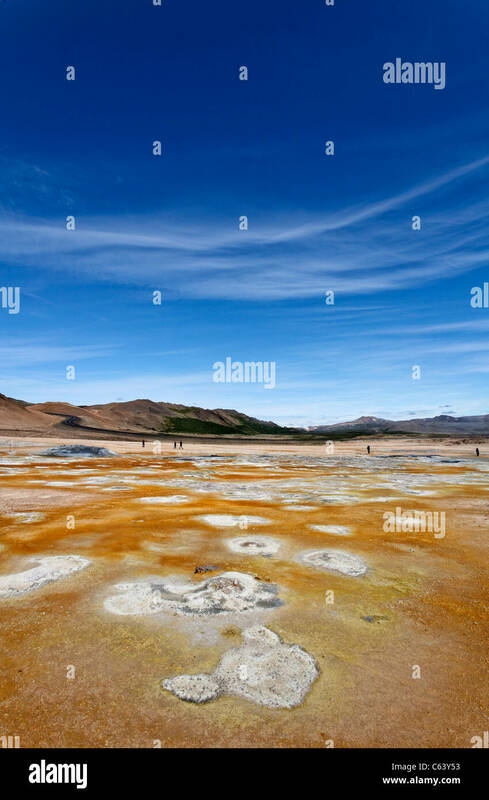 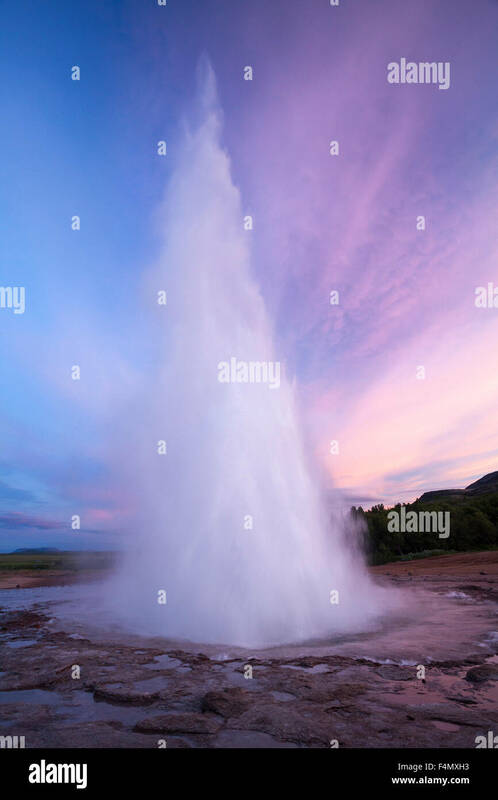 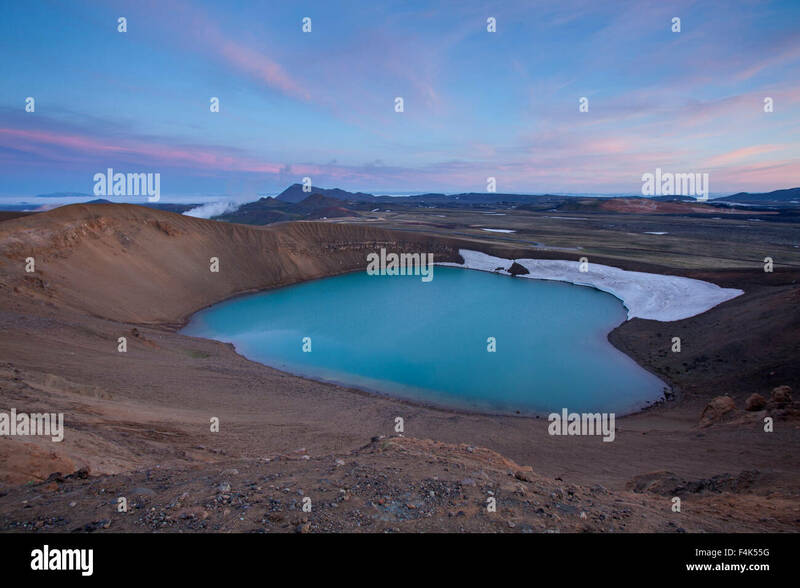 Viti crater at dusk, Krafla volcanic area, Myvatn, Nordhurland Eystra, Iceland. 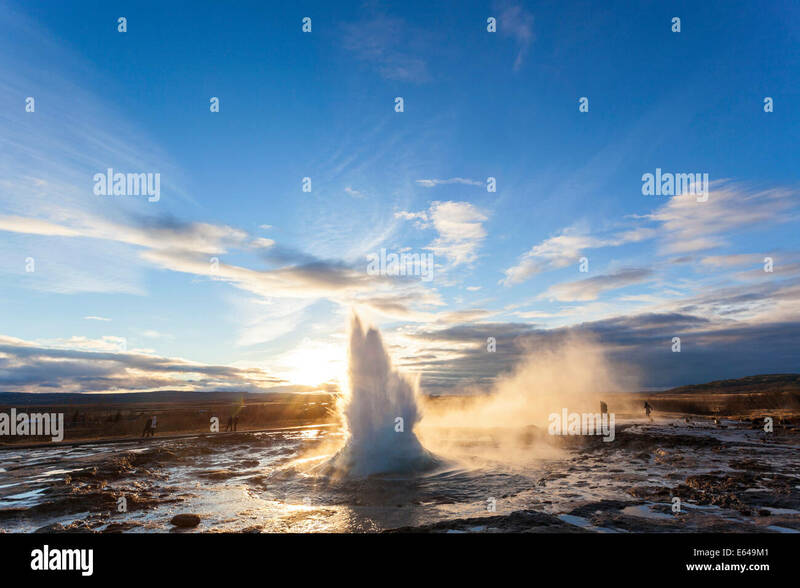 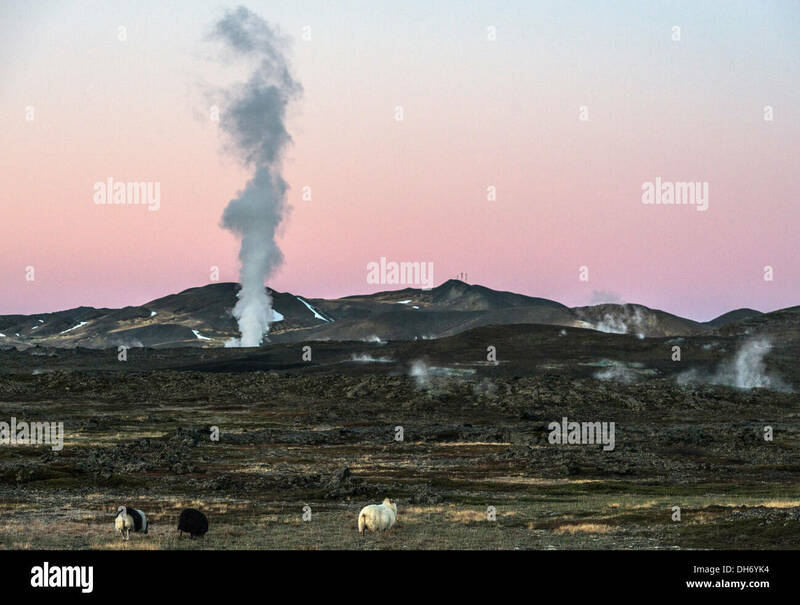 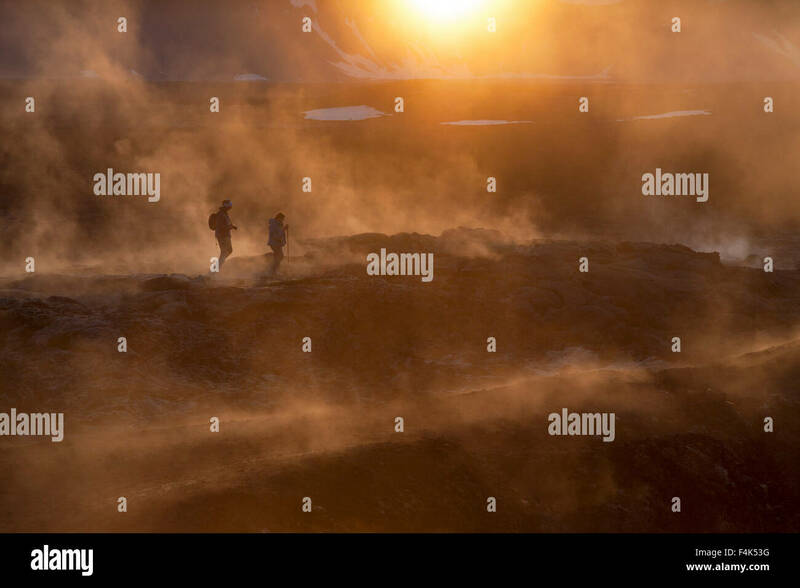 Sunset hikers amid the smouldering lava field at Leirhnjukur, Krafla volcano, Myvatn, Nordhurland Eystra, Iceland.